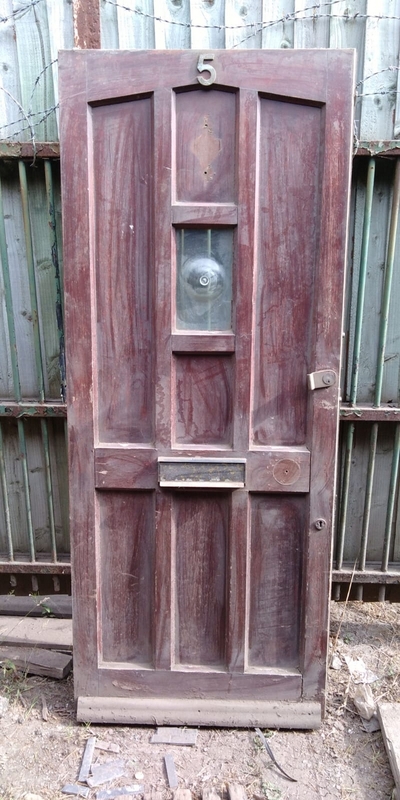 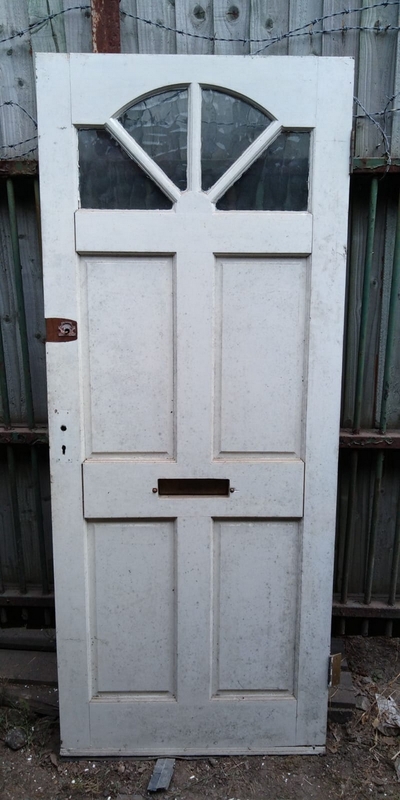 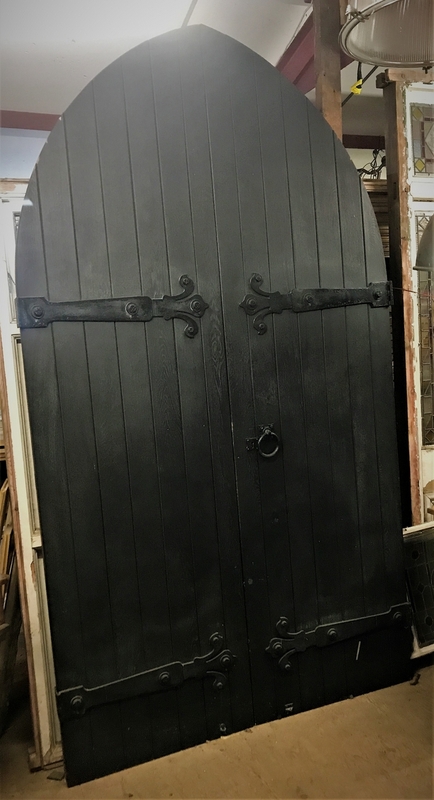 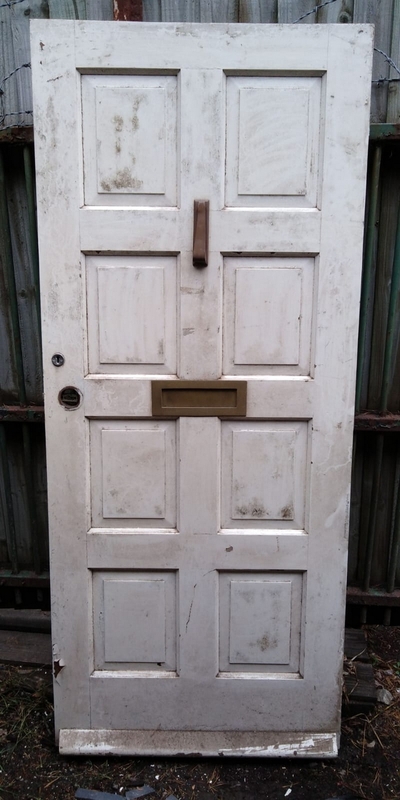 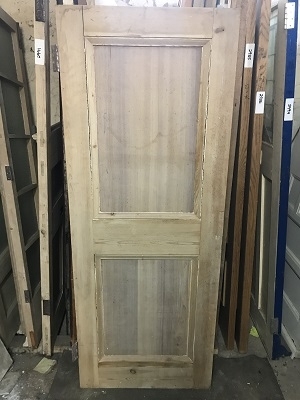 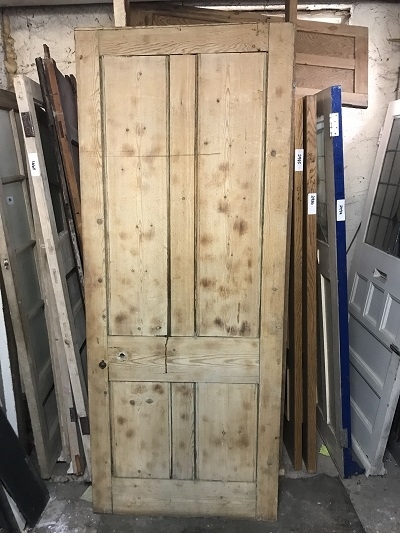 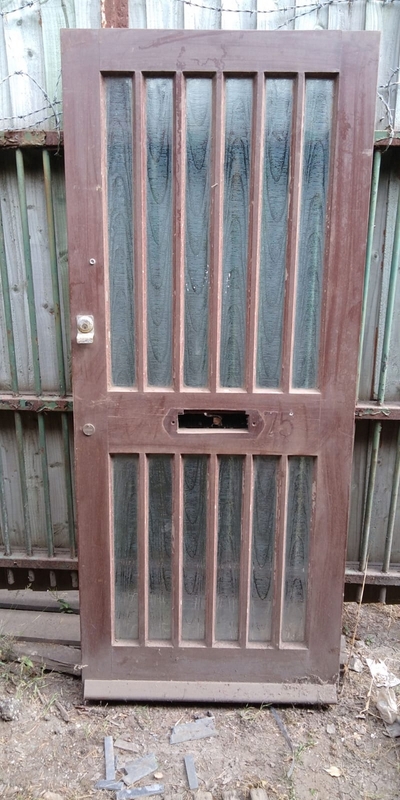 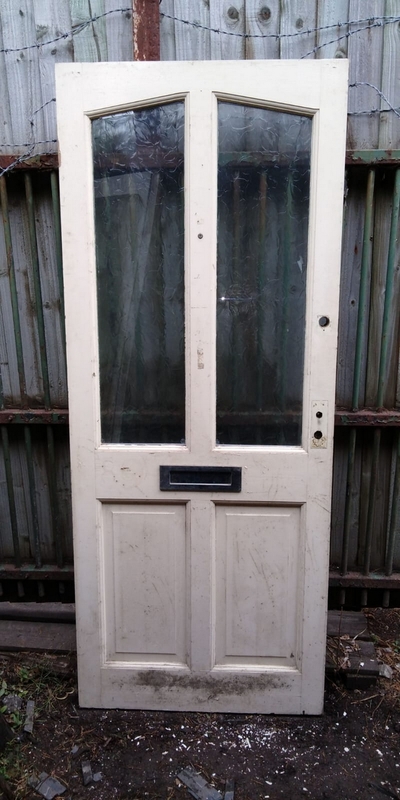 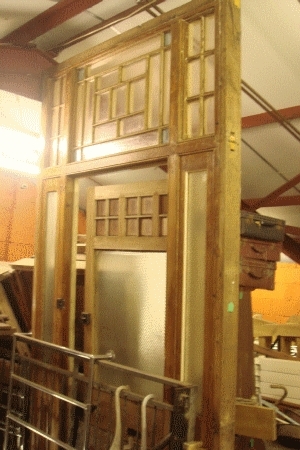 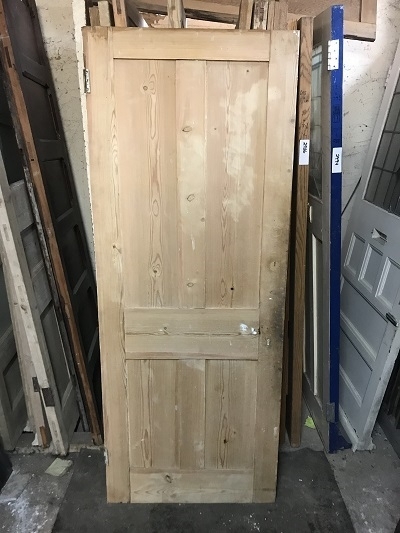 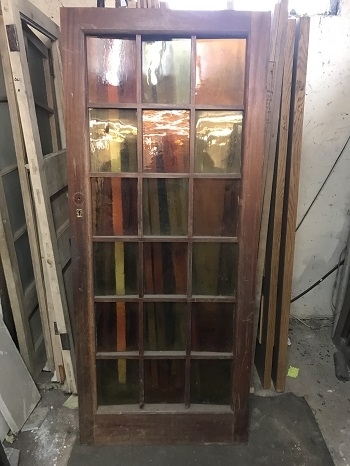 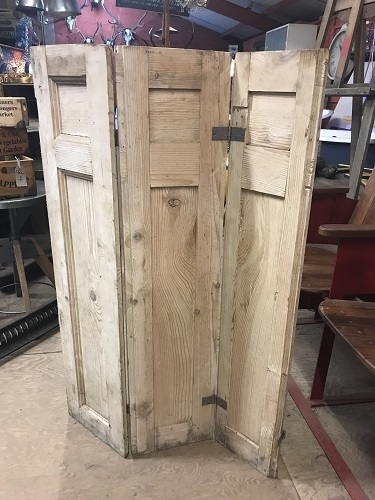 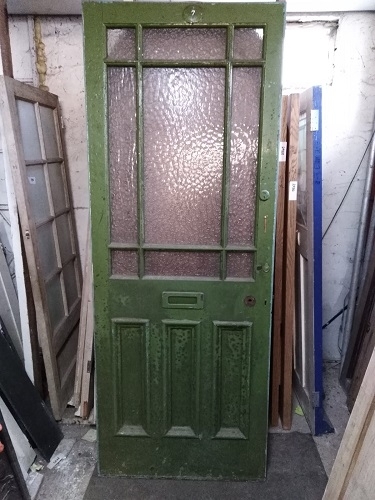 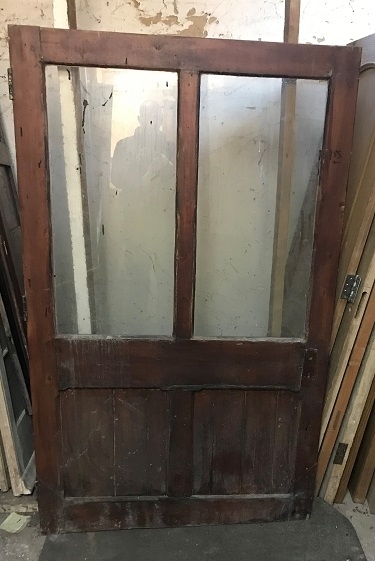 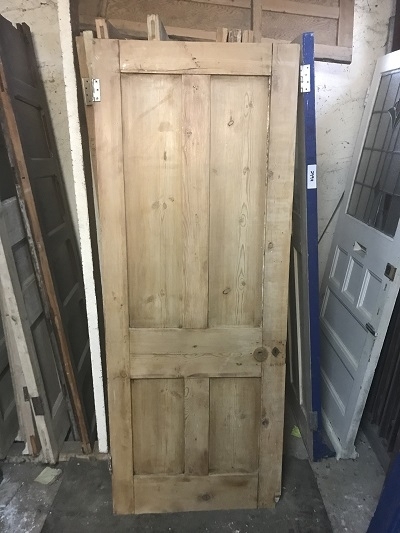 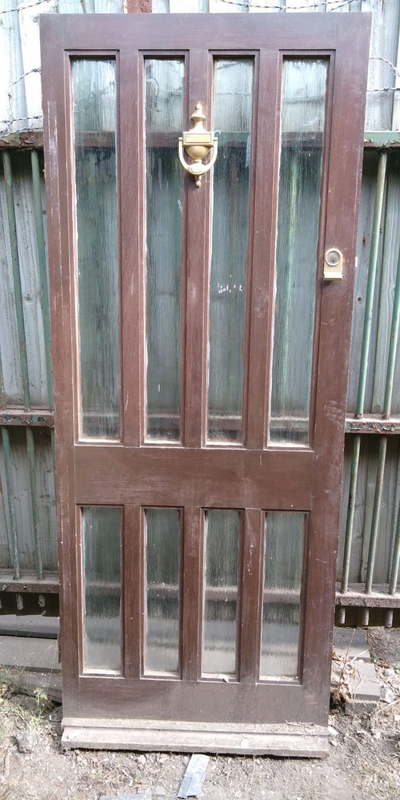 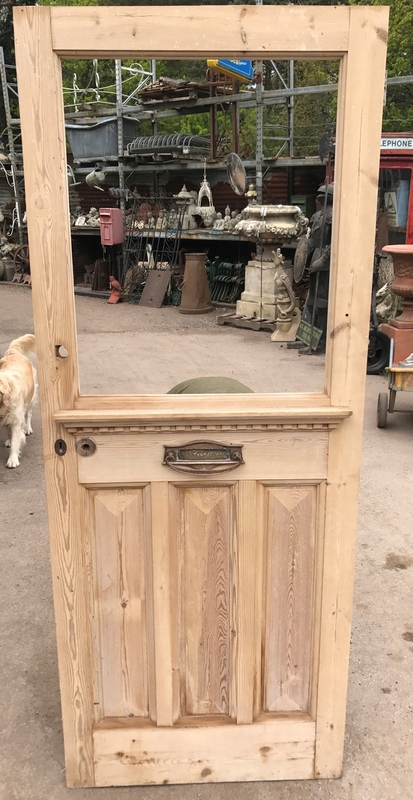 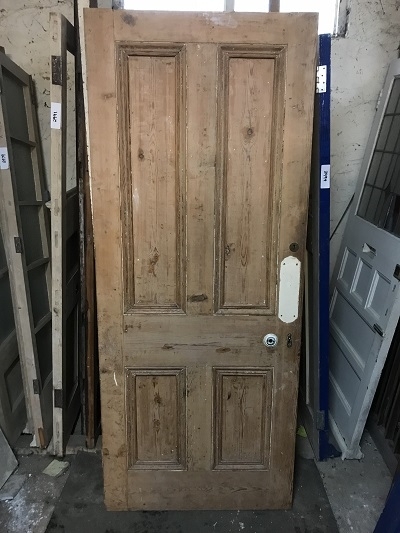 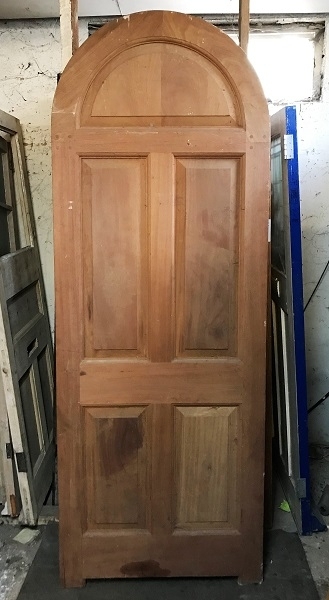 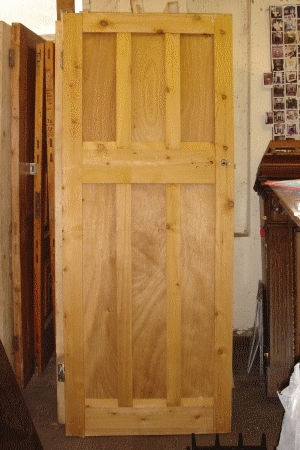 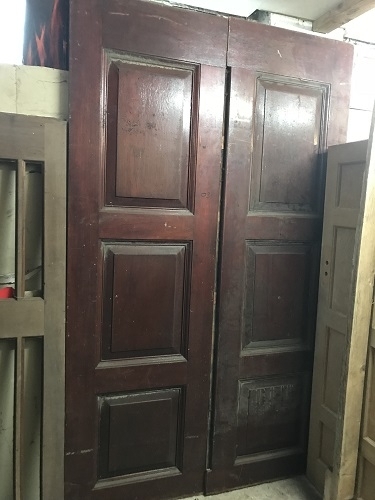 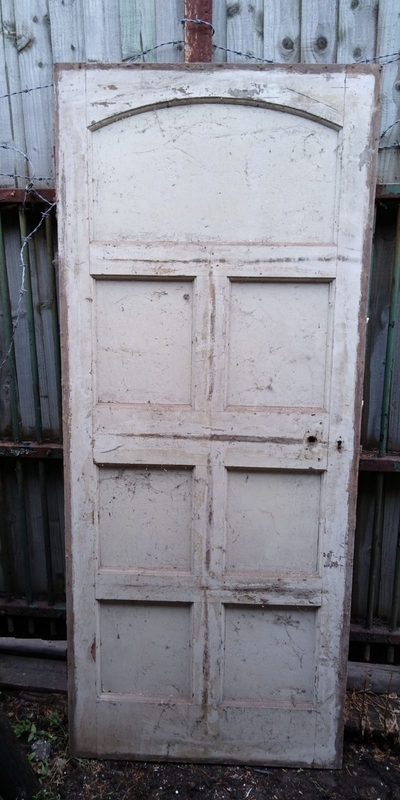 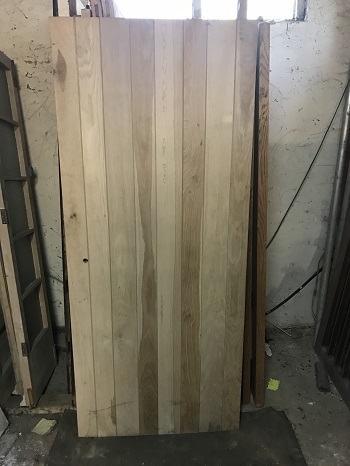 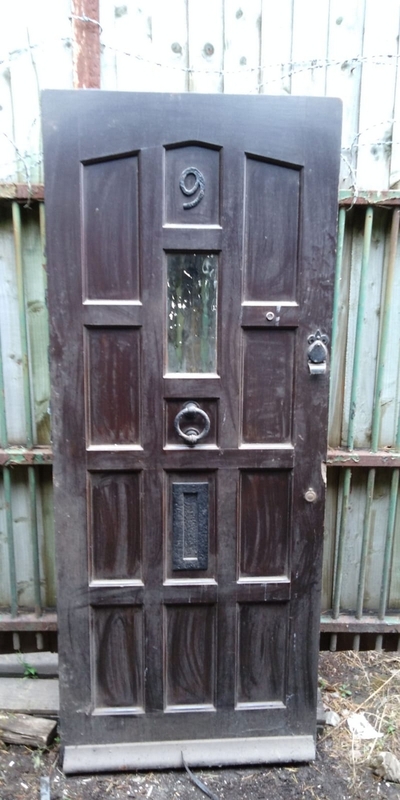 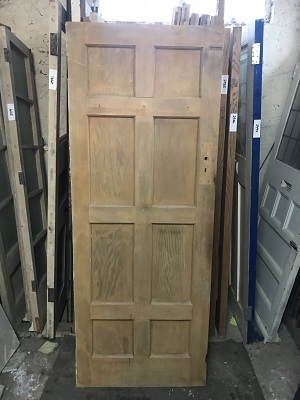 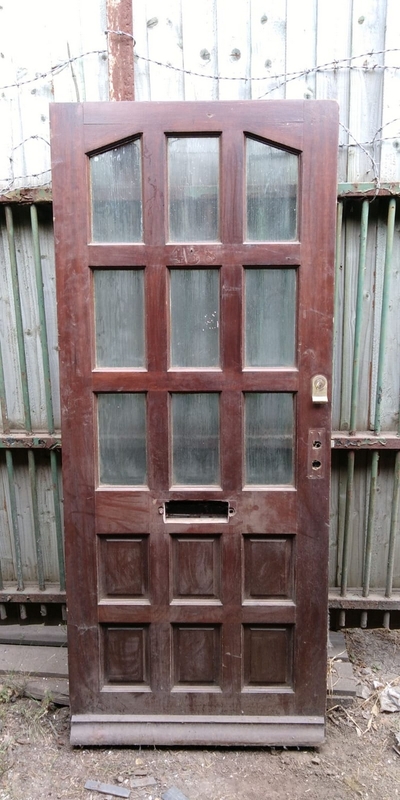 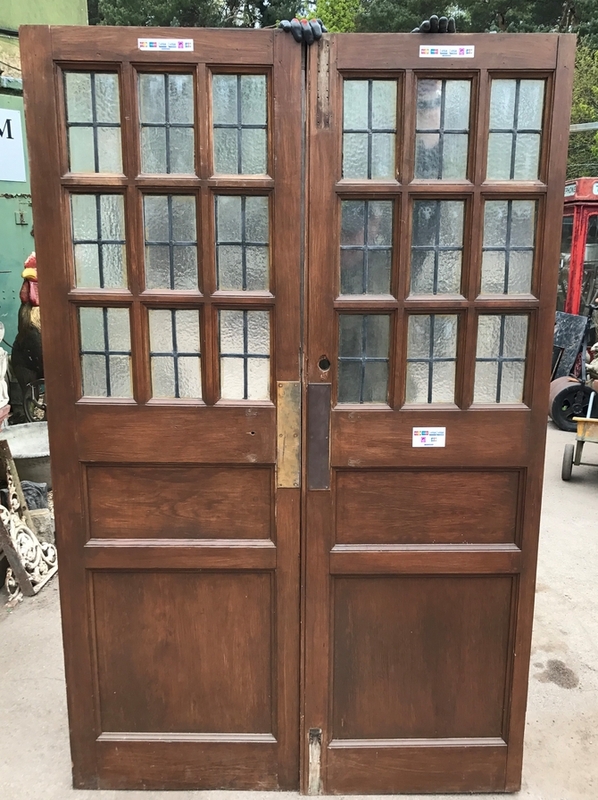 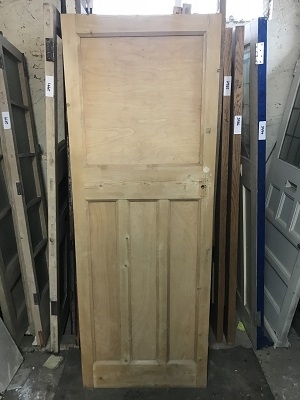 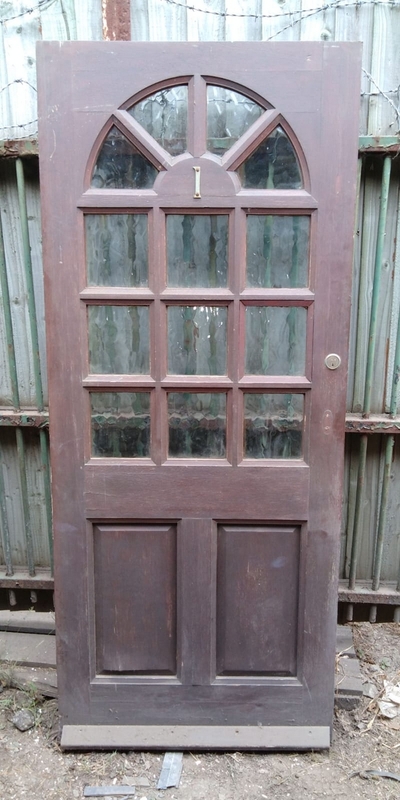 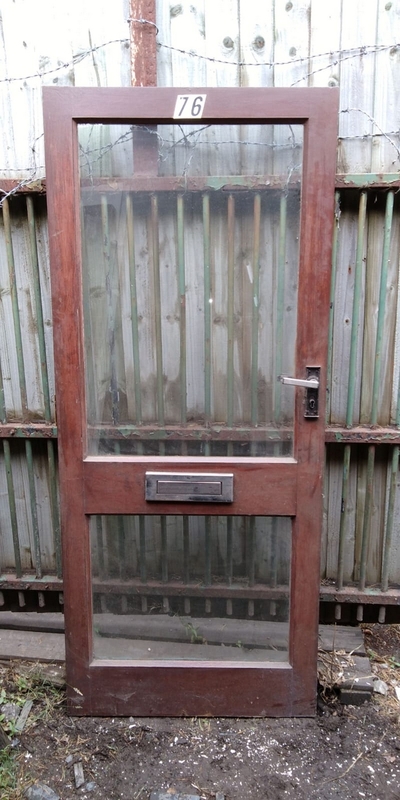 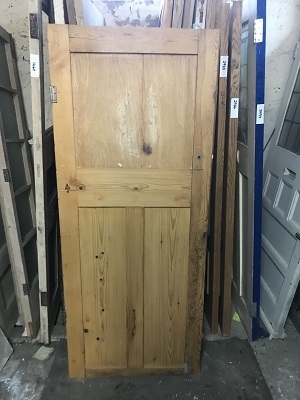 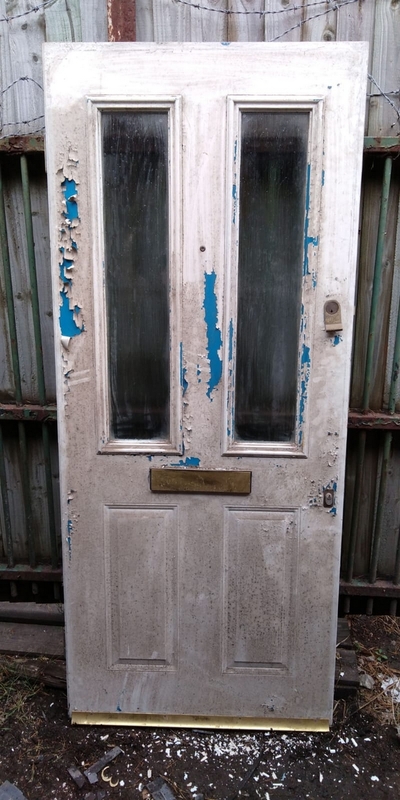 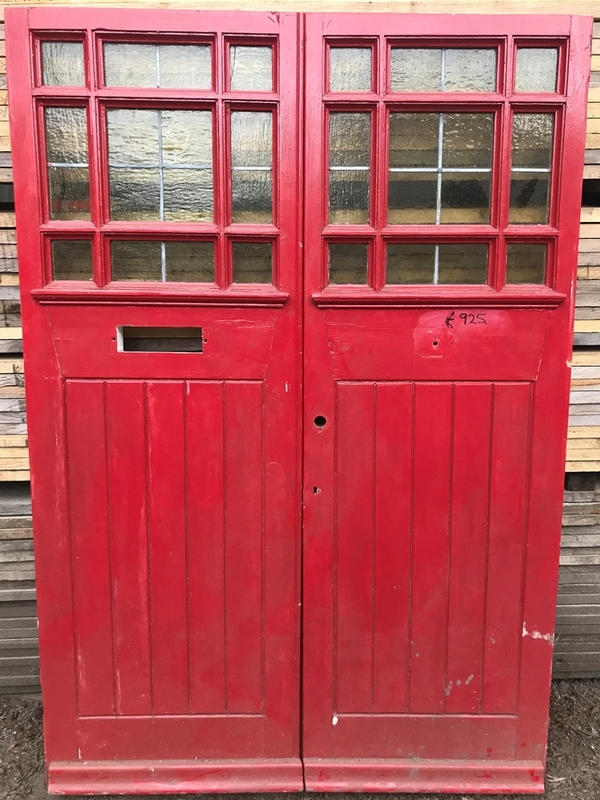 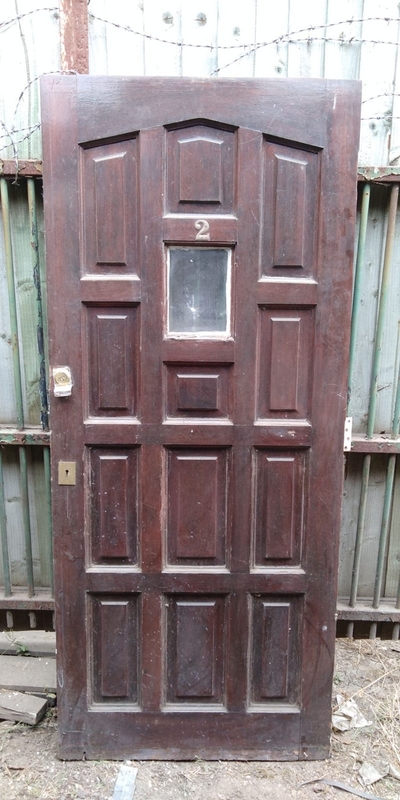 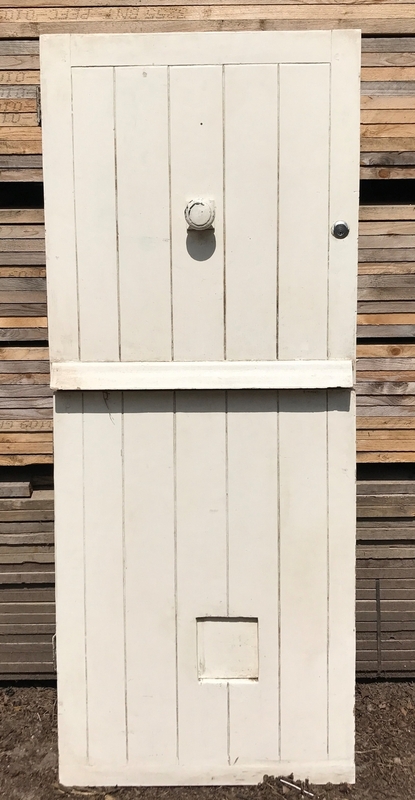 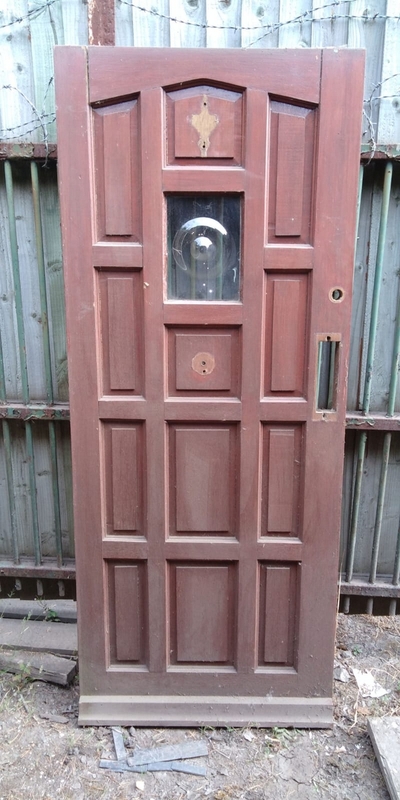 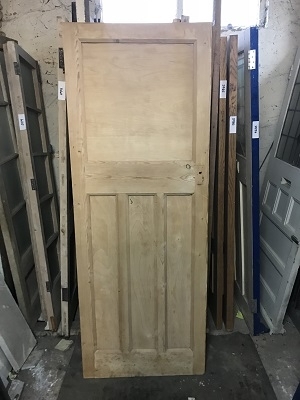 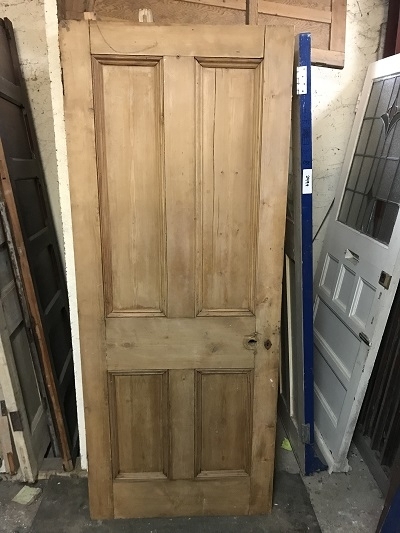 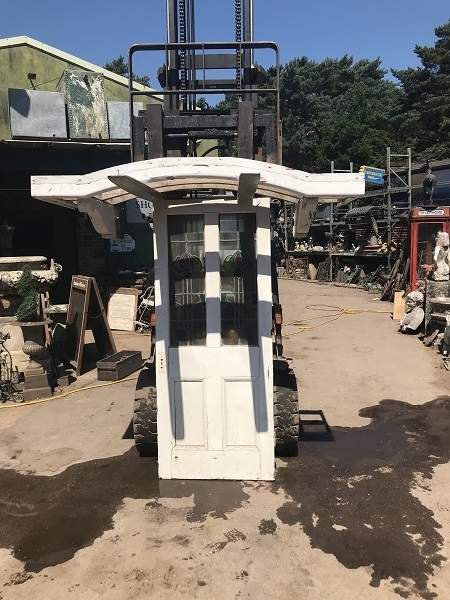 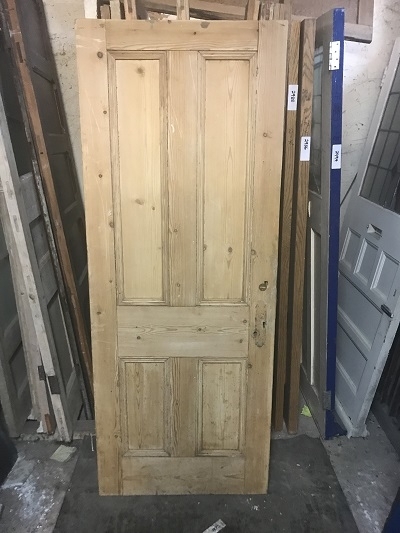 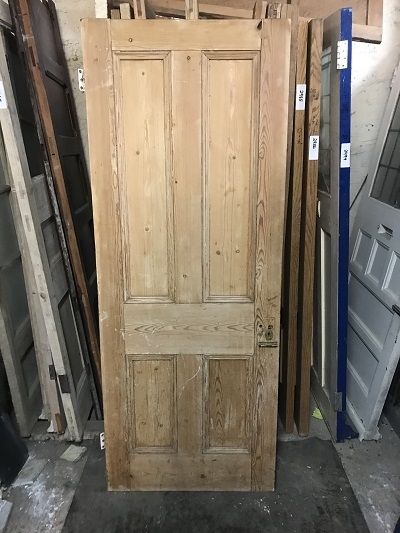 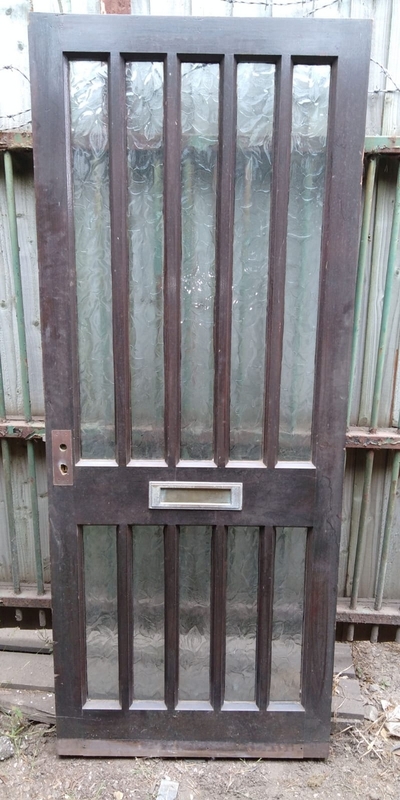 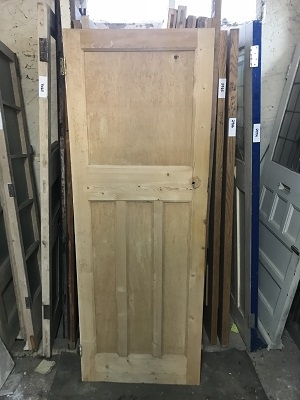 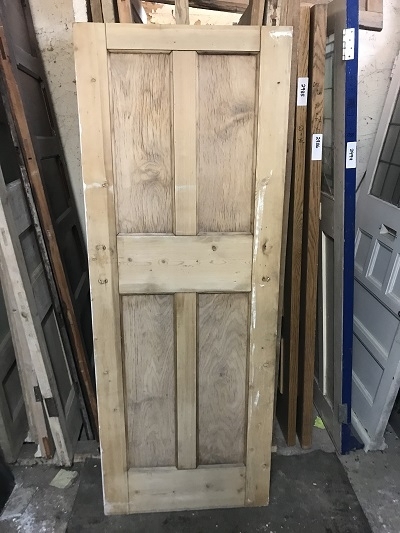 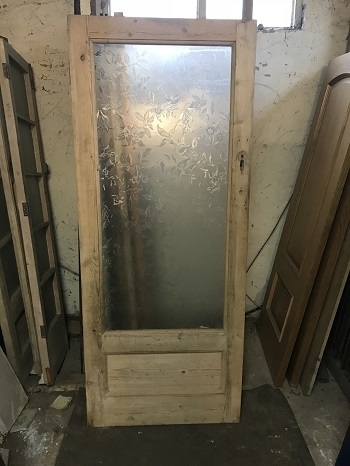 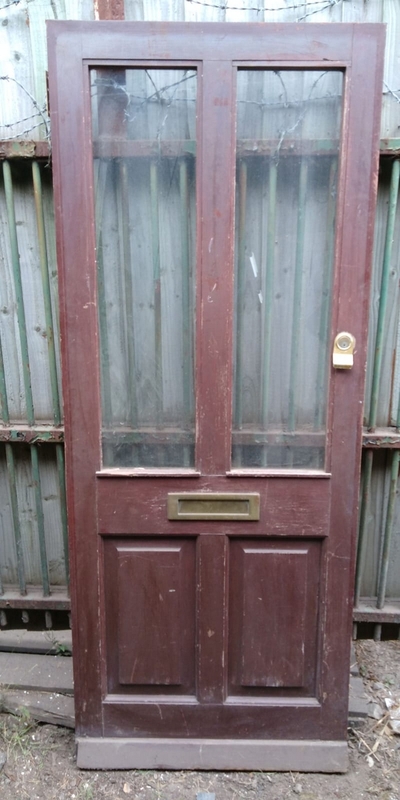 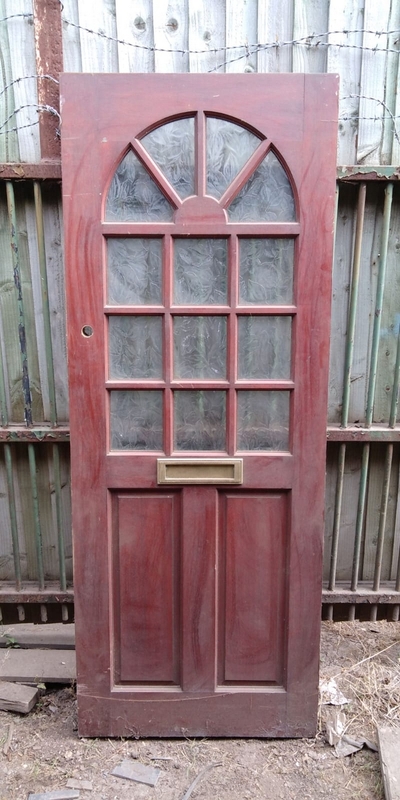 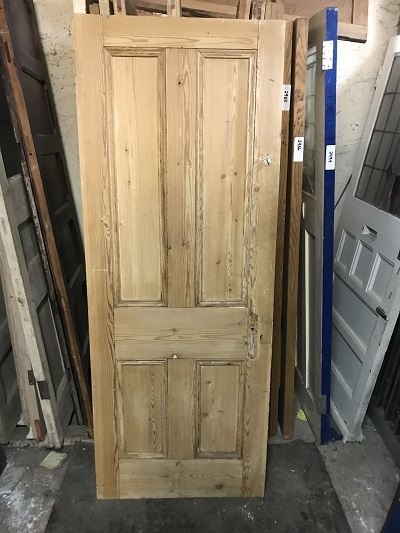 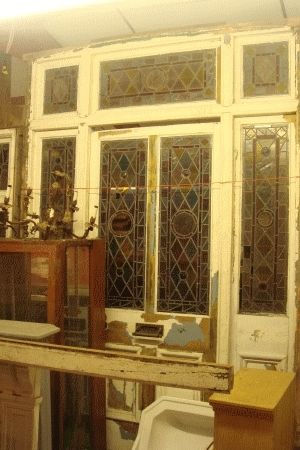 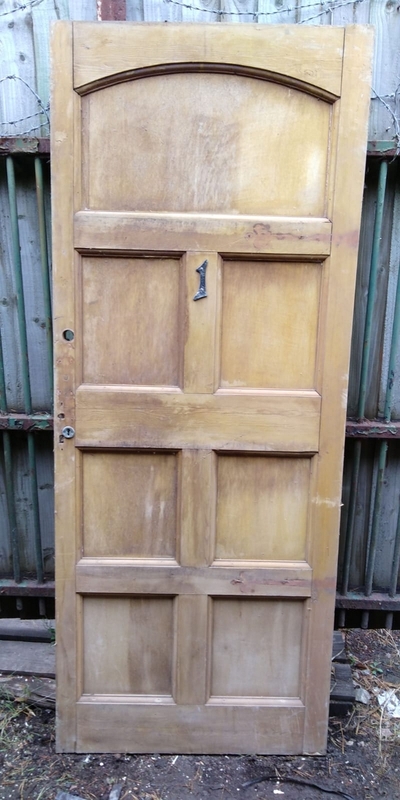 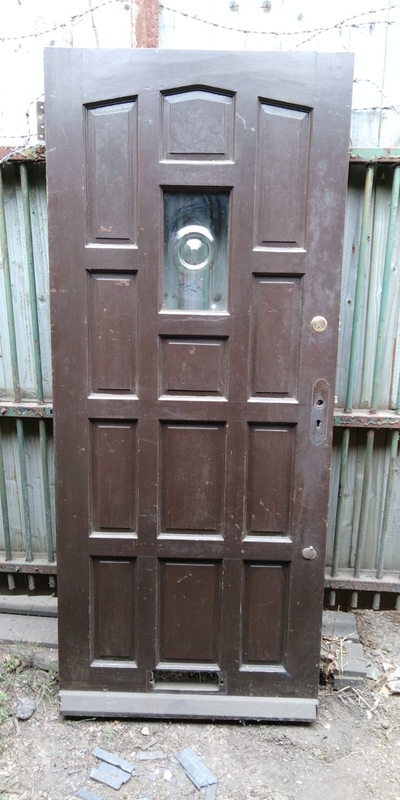 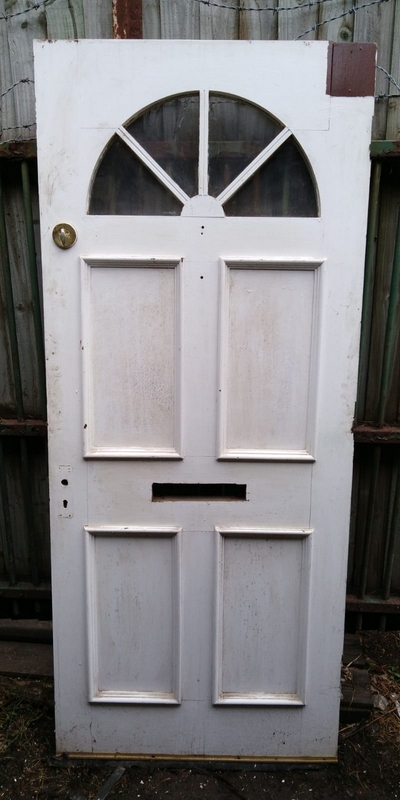 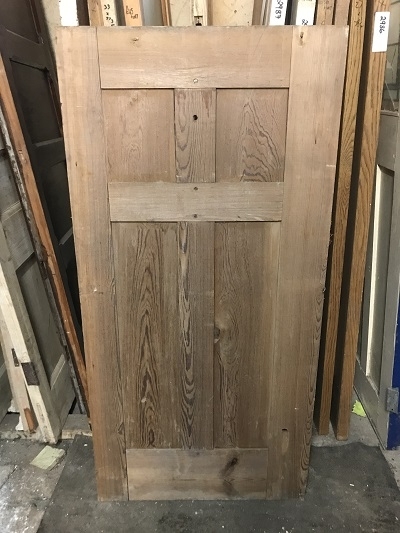 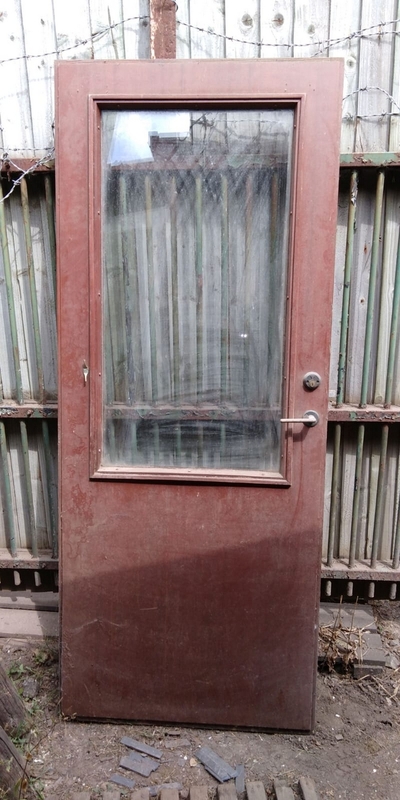 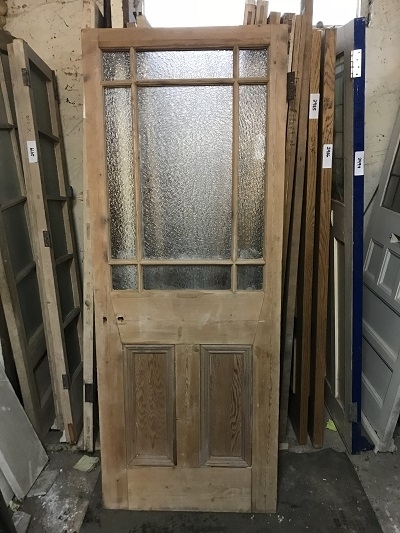 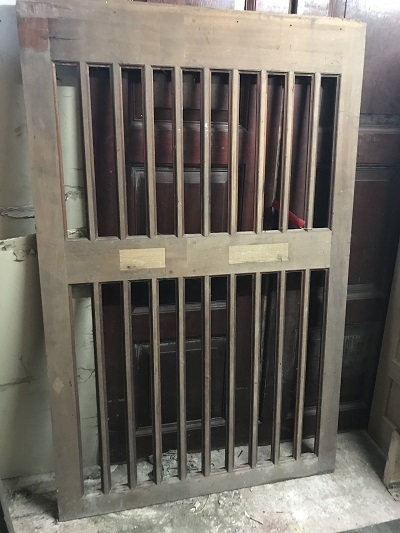 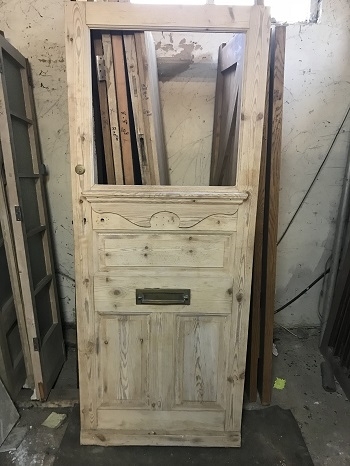 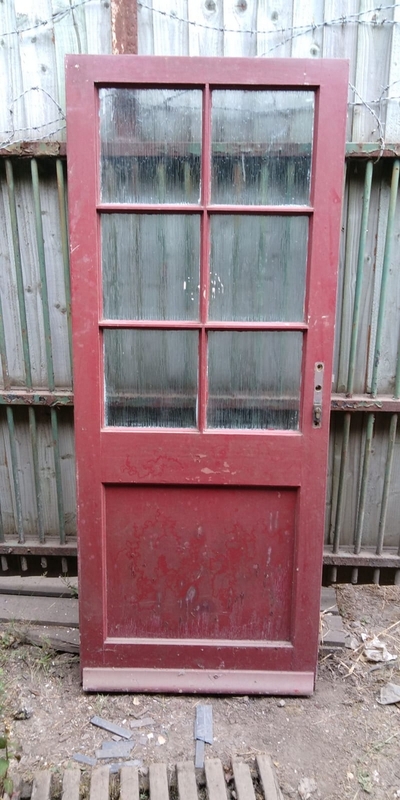 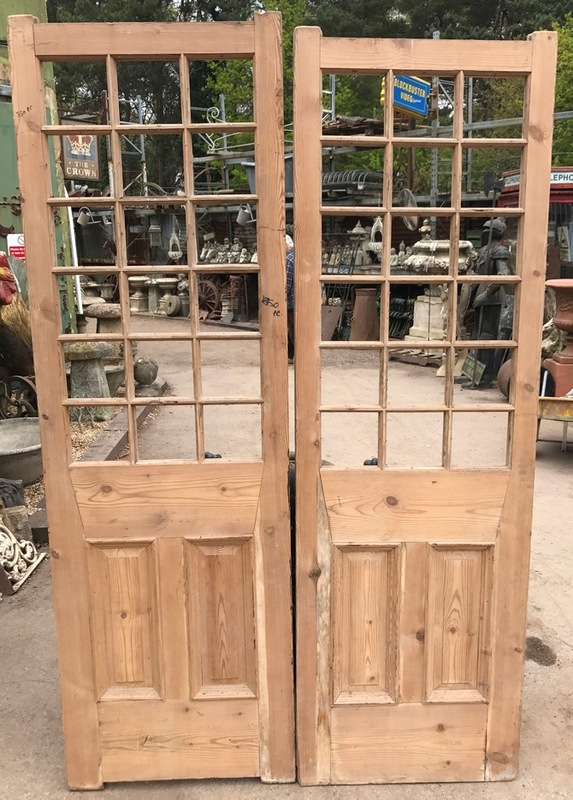 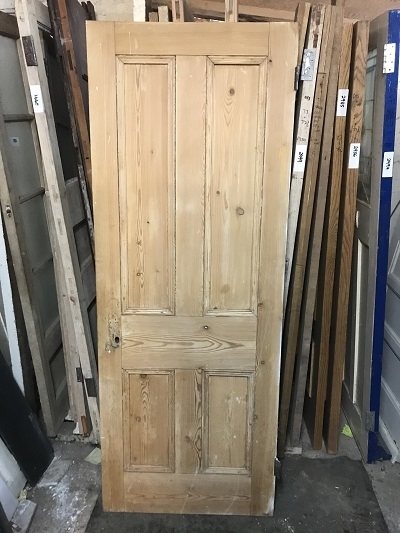 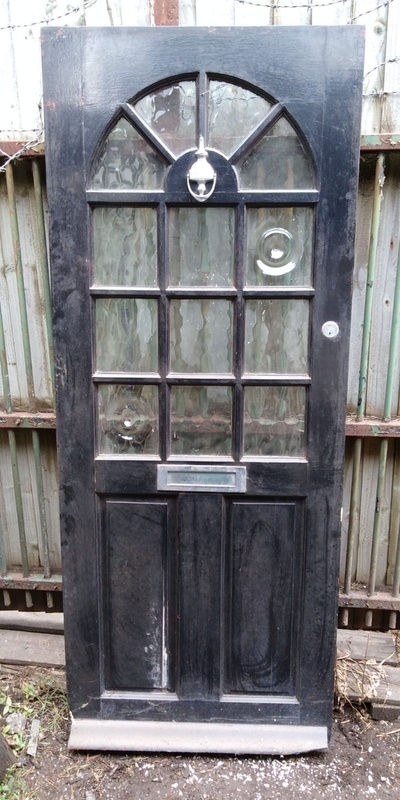 Ace Reclamation stocks hundreds of antique and reclaimed doors. 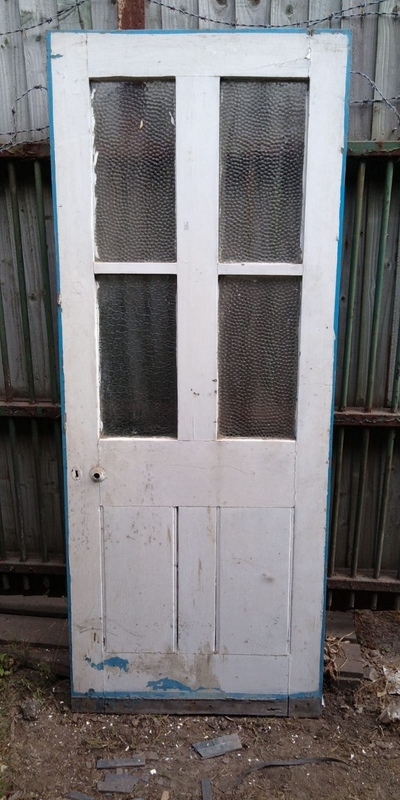 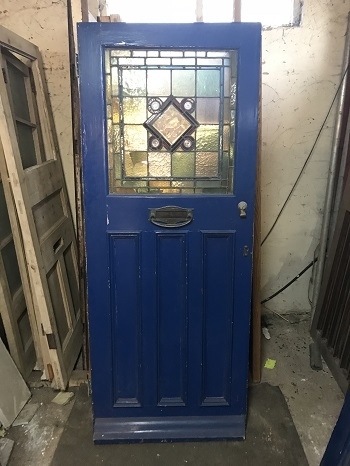 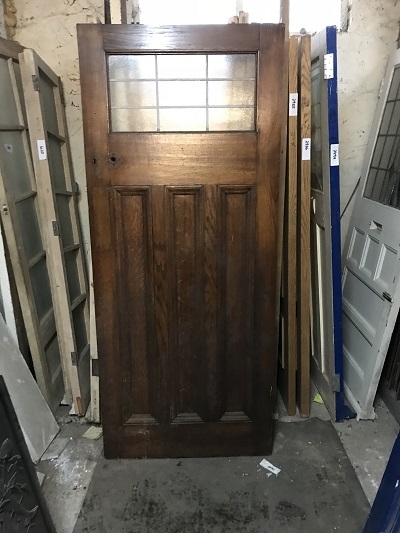 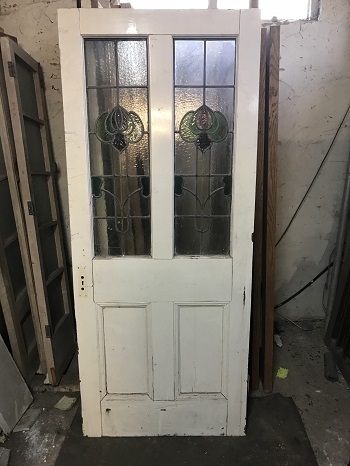 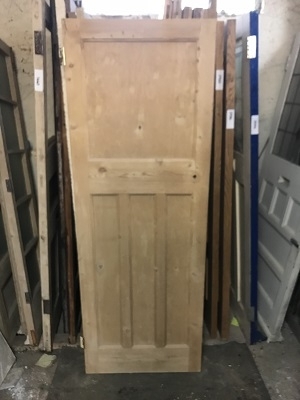 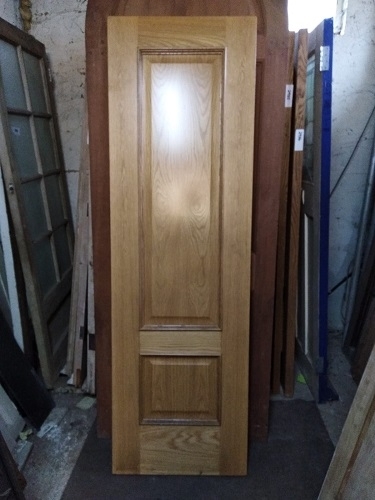 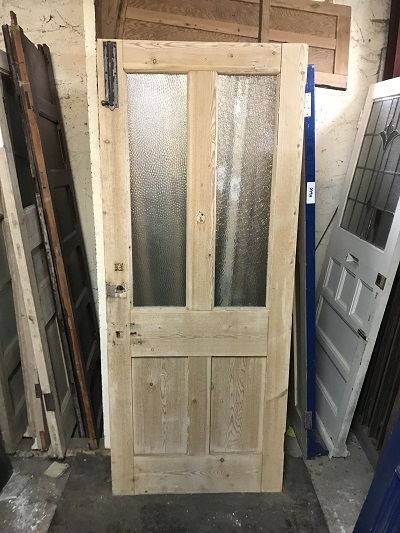 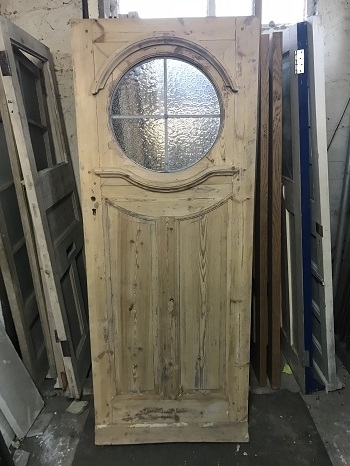 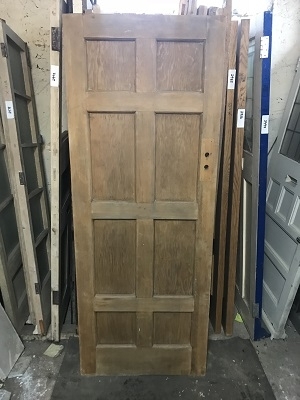 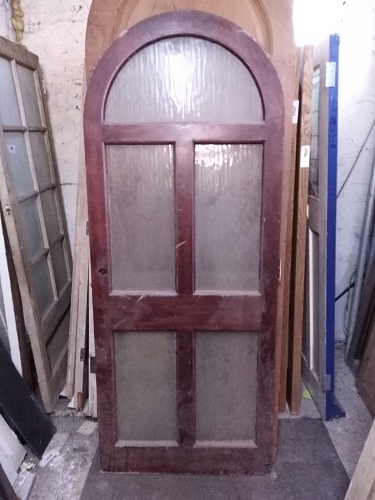 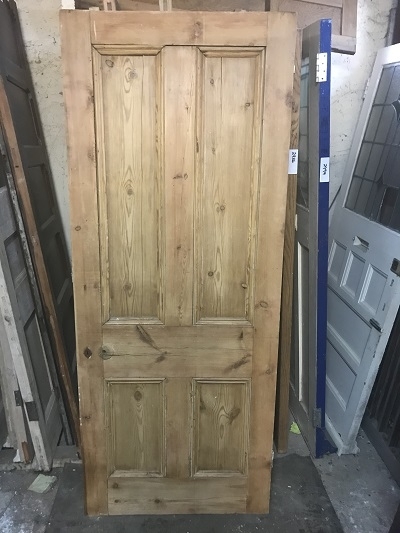 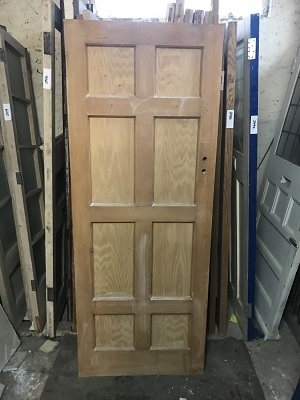 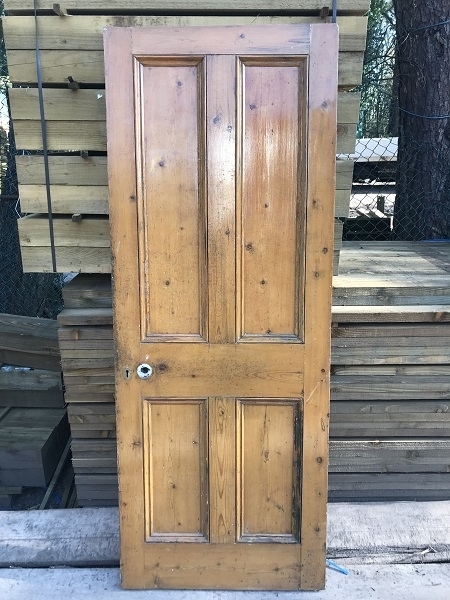 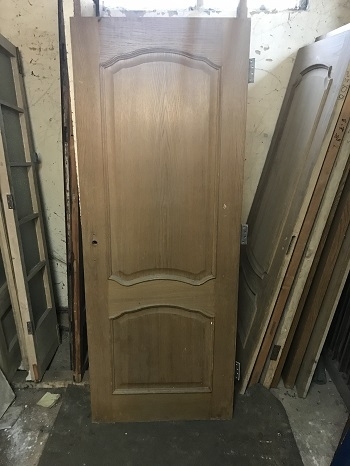 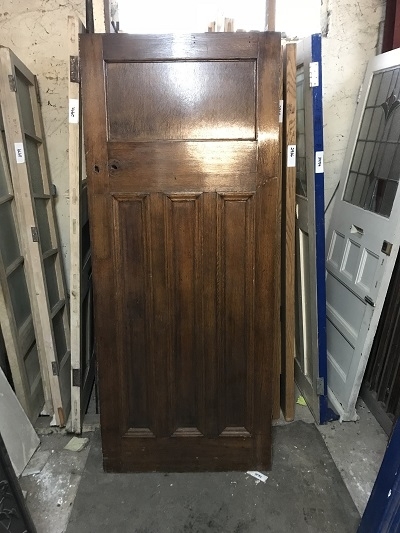 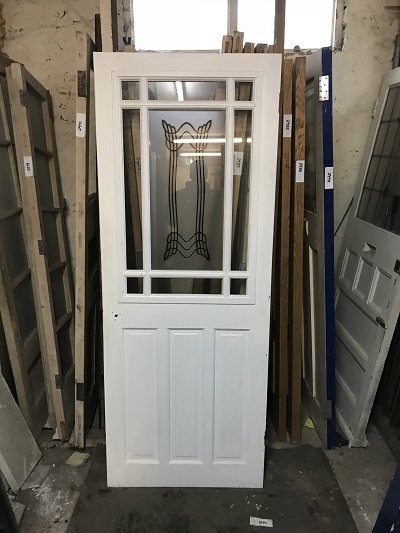 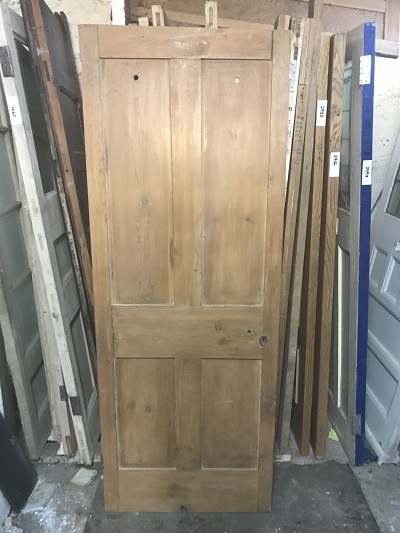 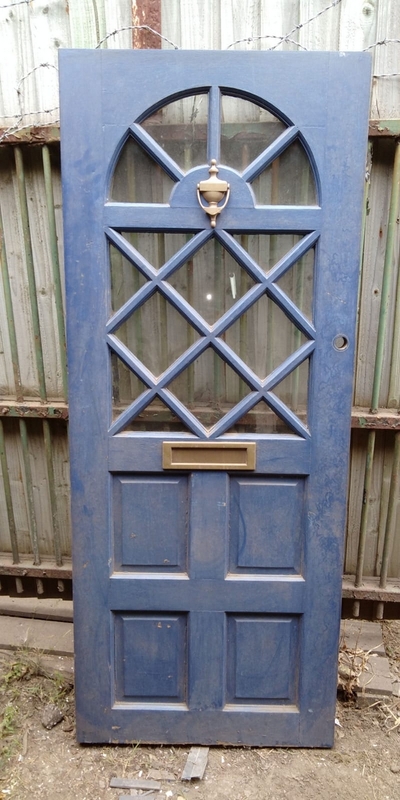 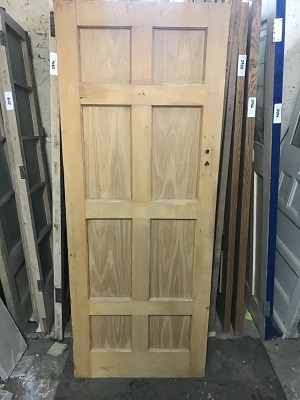 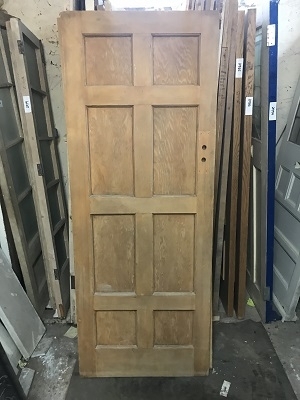 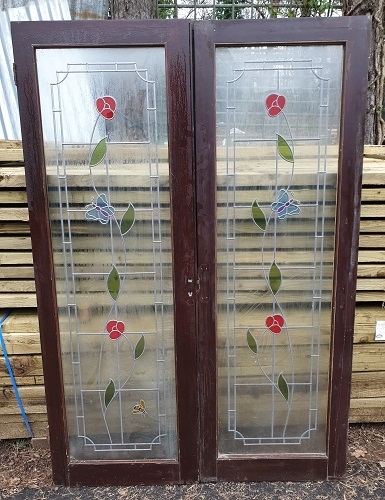 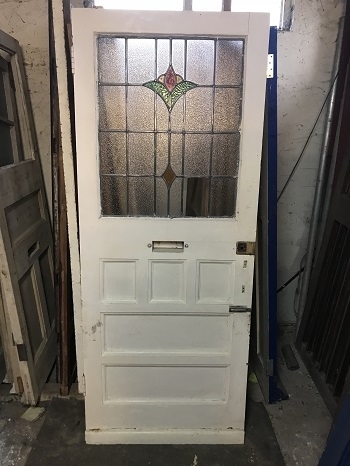 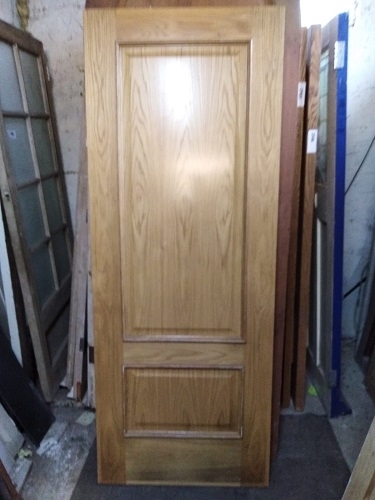 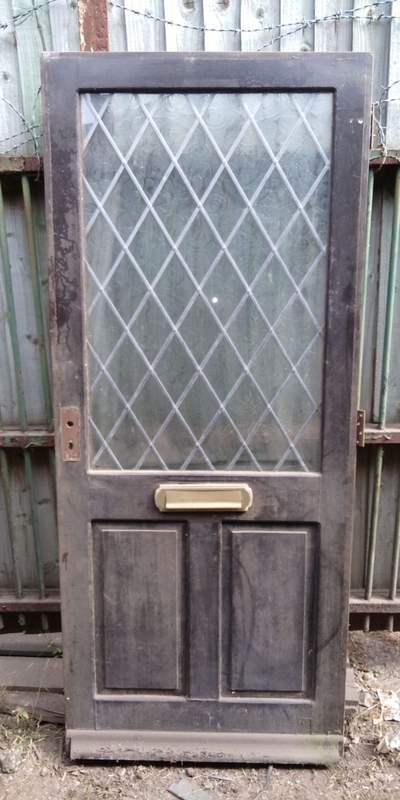 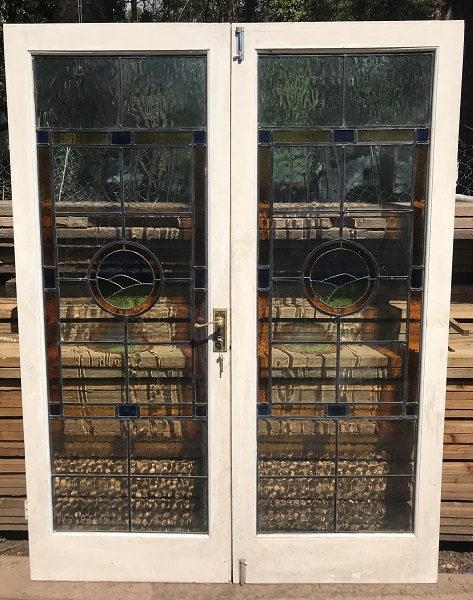 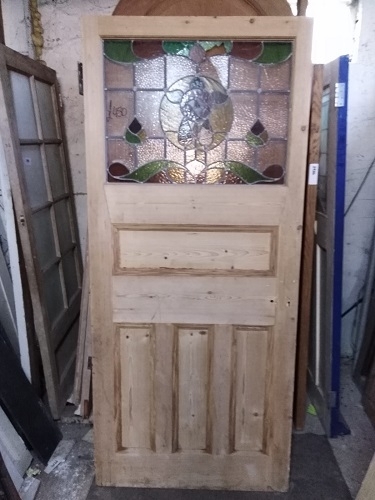 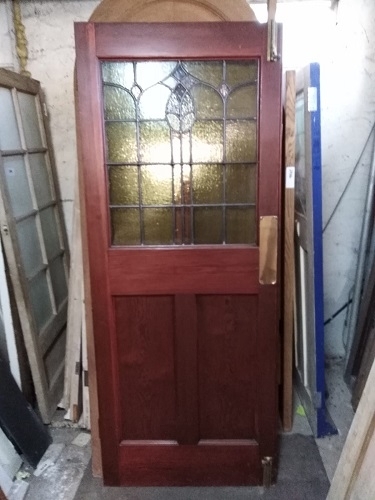 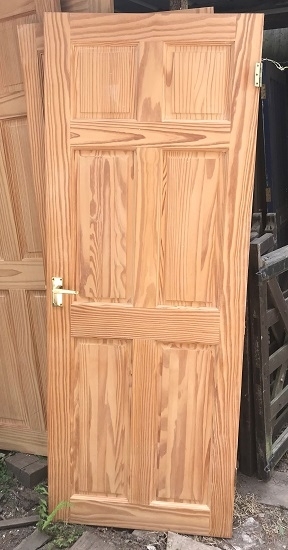 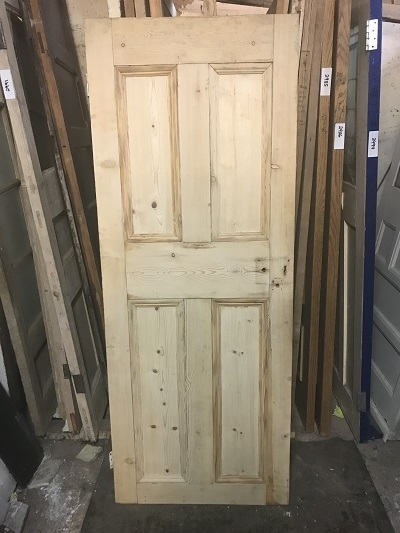 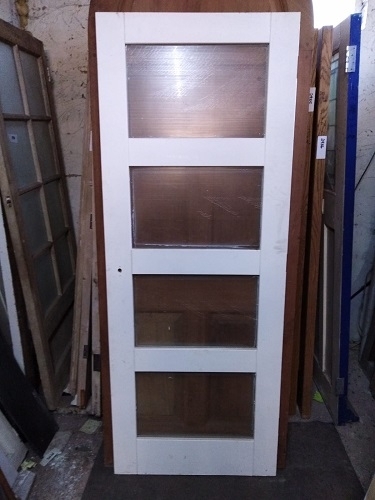 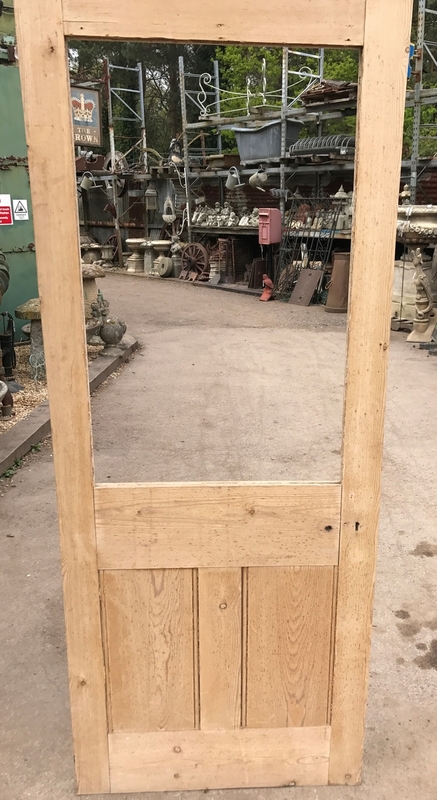 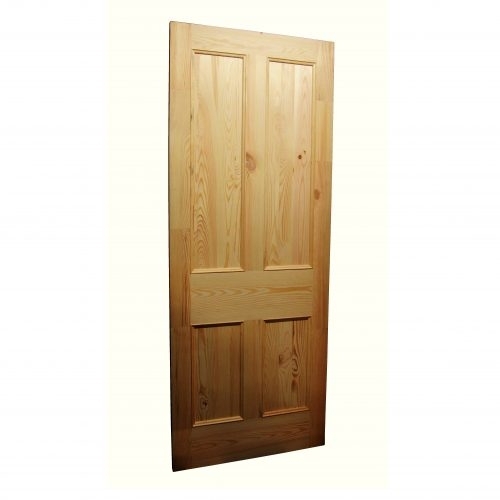 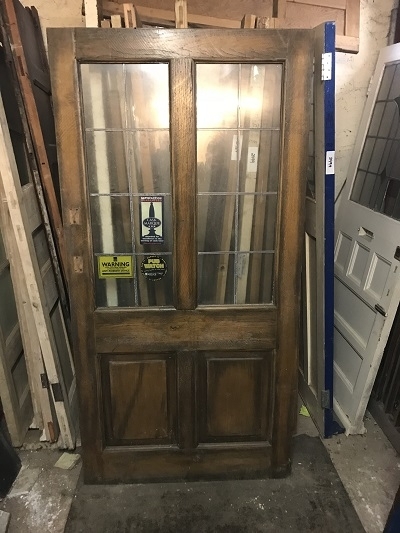 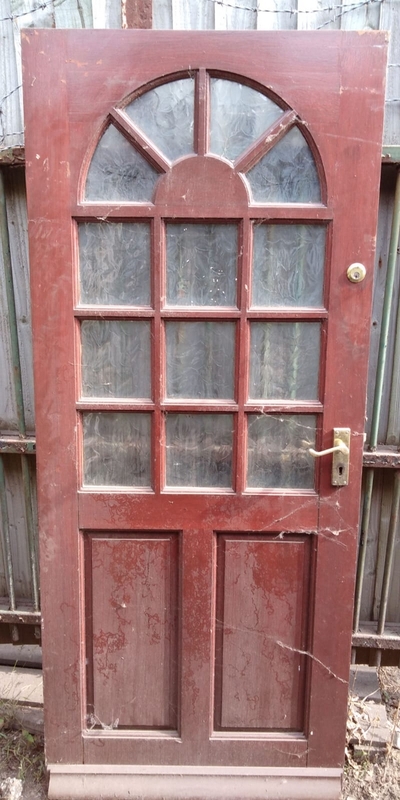 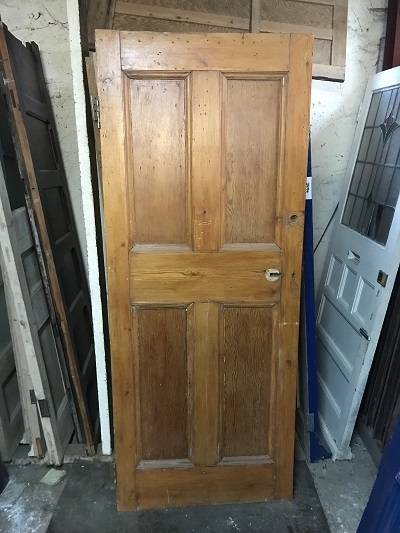 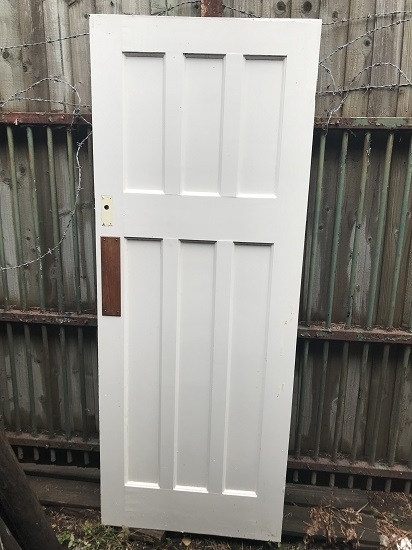 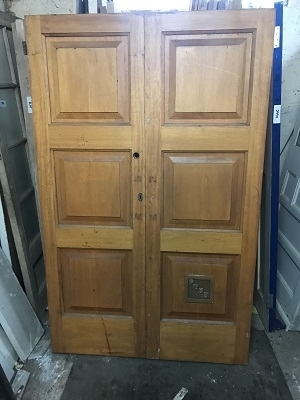 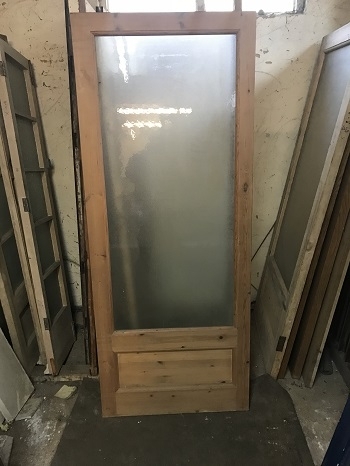 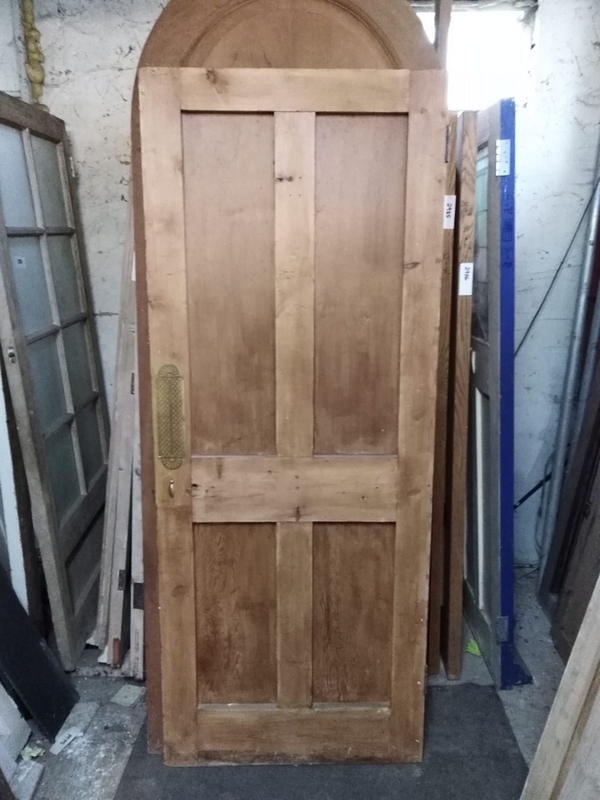 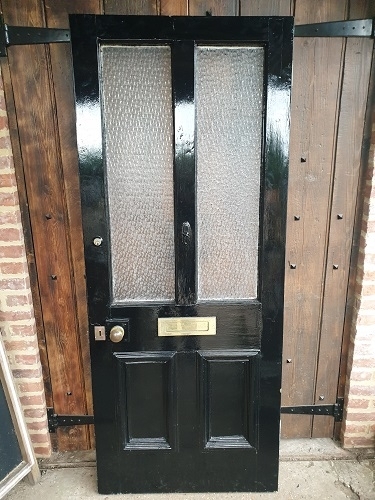 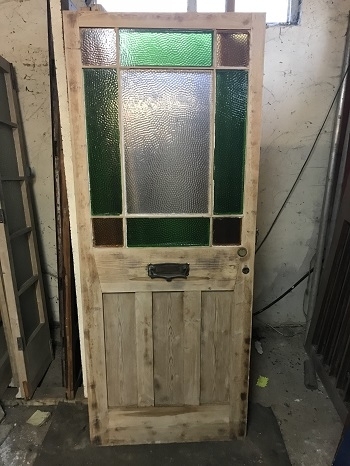 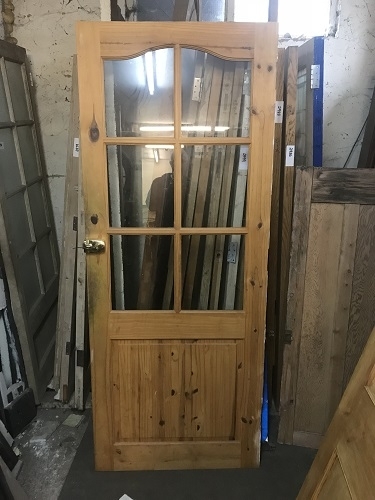 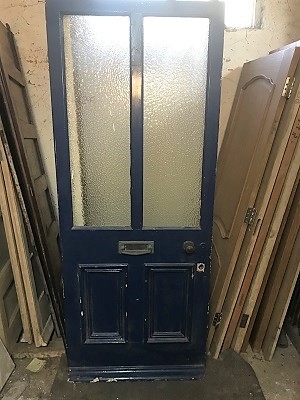 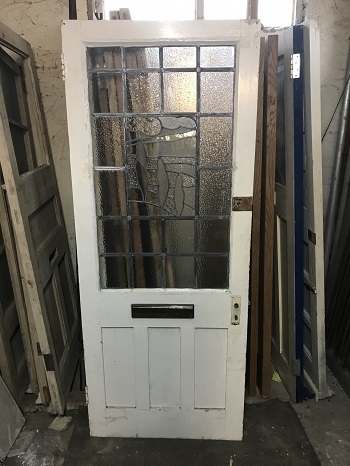 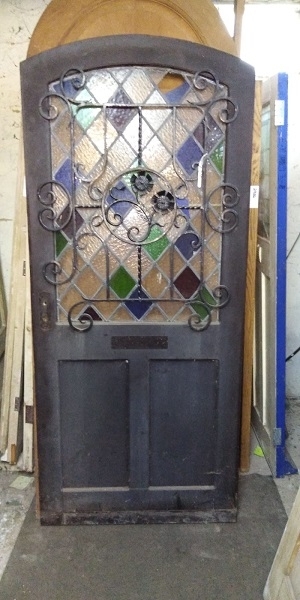 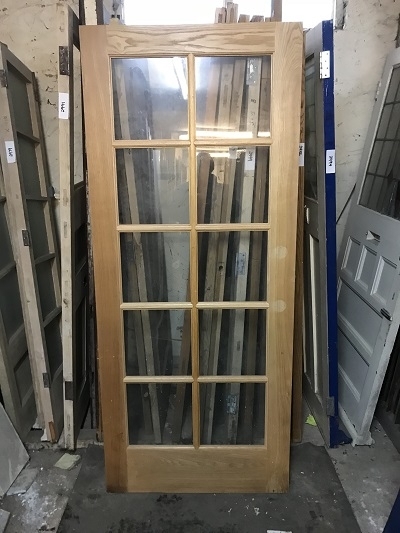 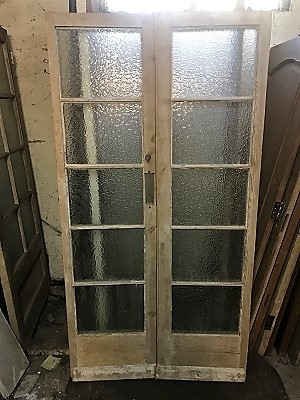 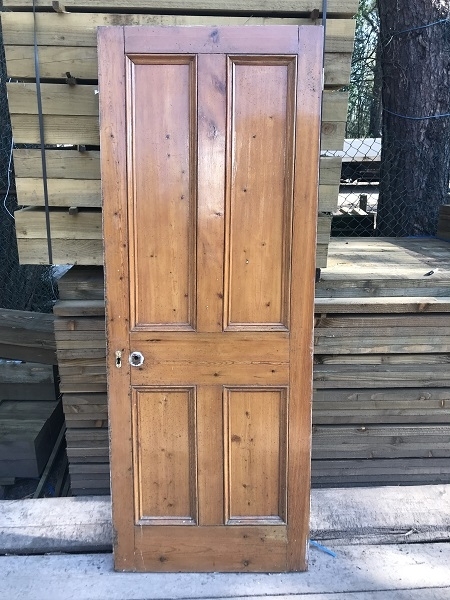 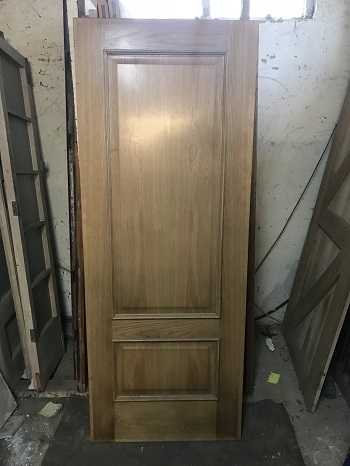 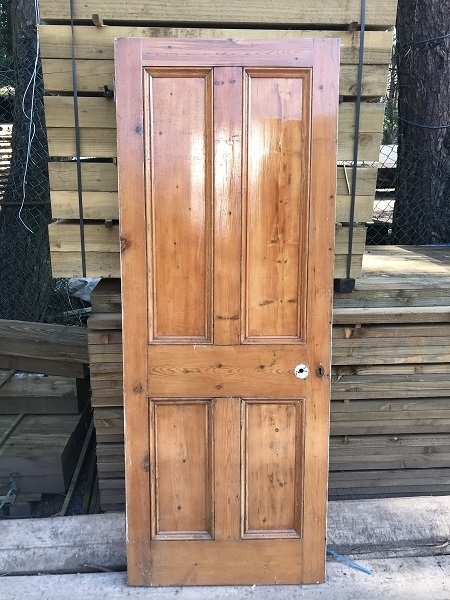 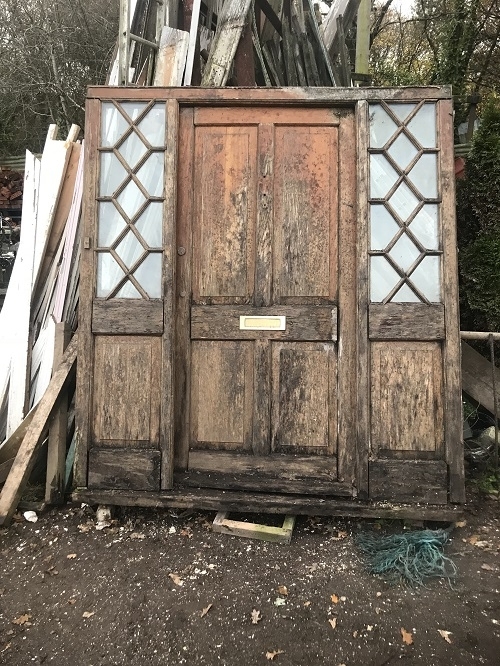 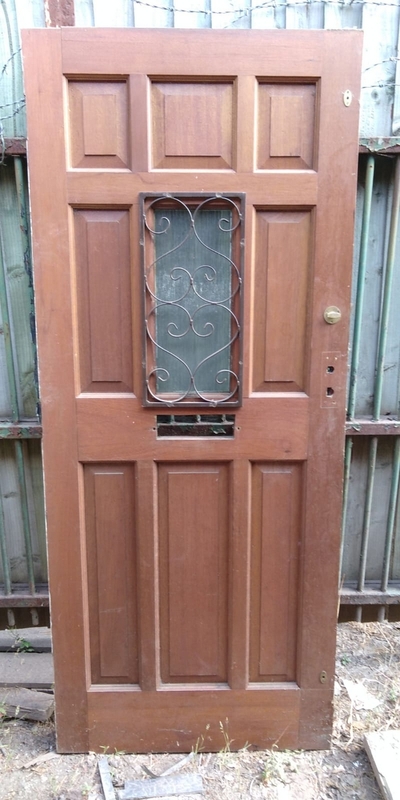 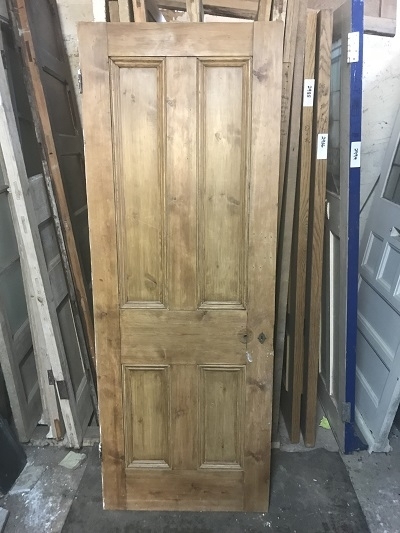 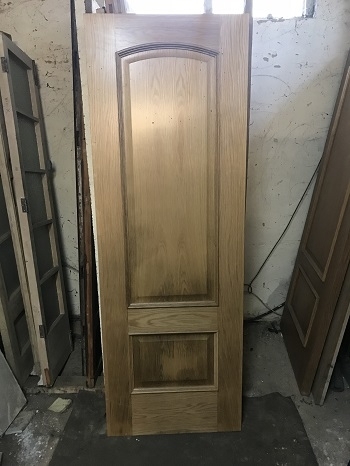 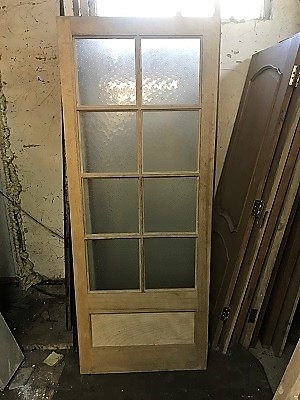 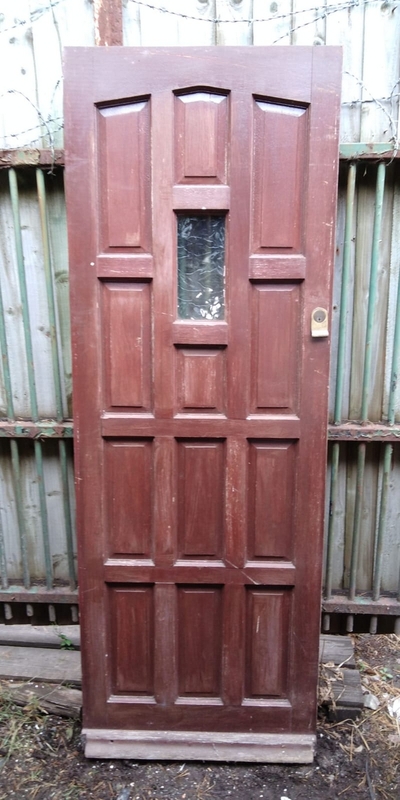 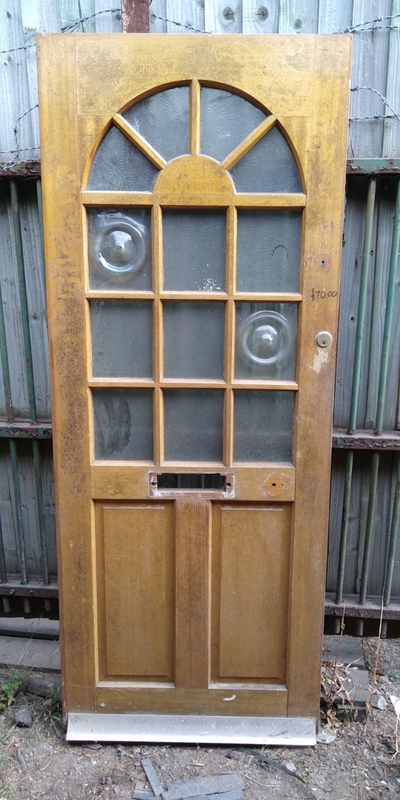 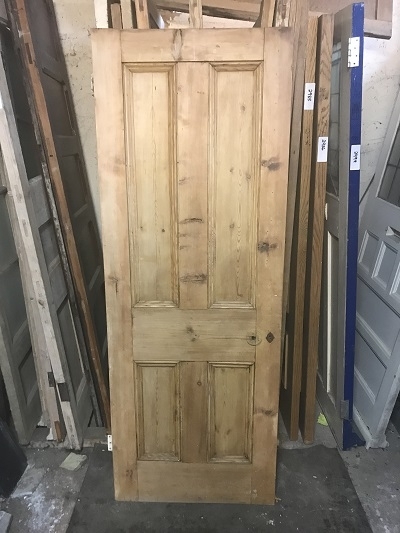 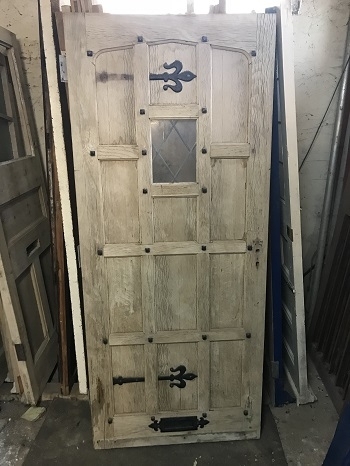 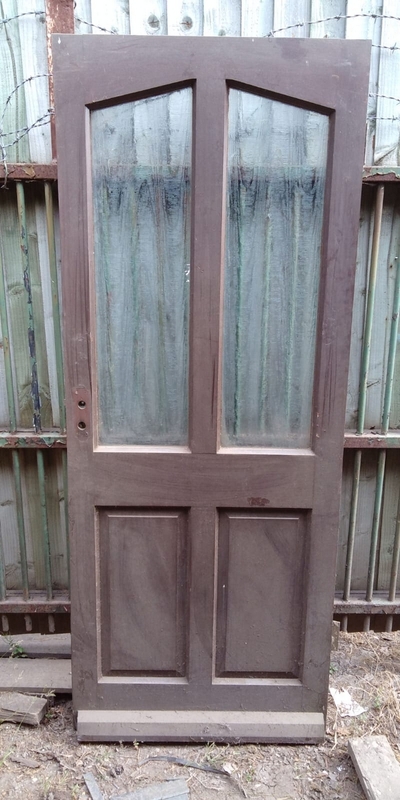 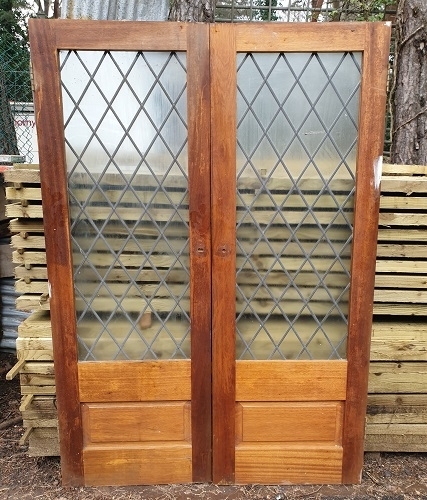 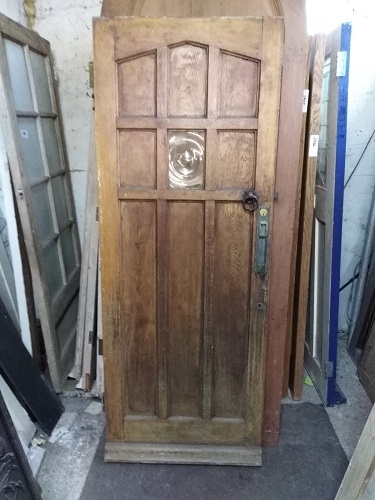 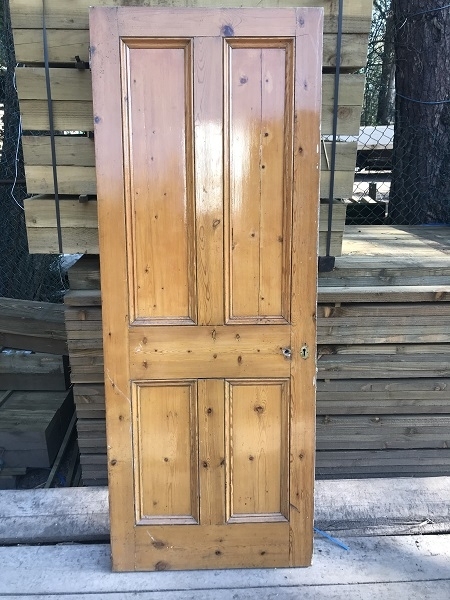 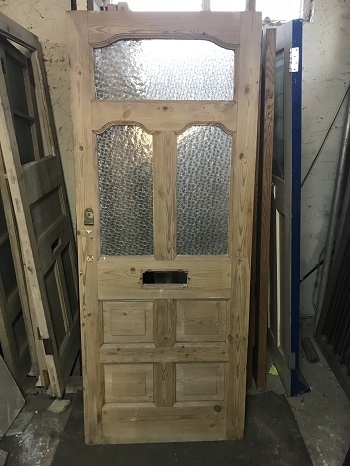 We sell stained glass doors, Oak doors, Pine doors, glazed doors, cupboard doors, panelled doors, French doors and sets of interior doors. 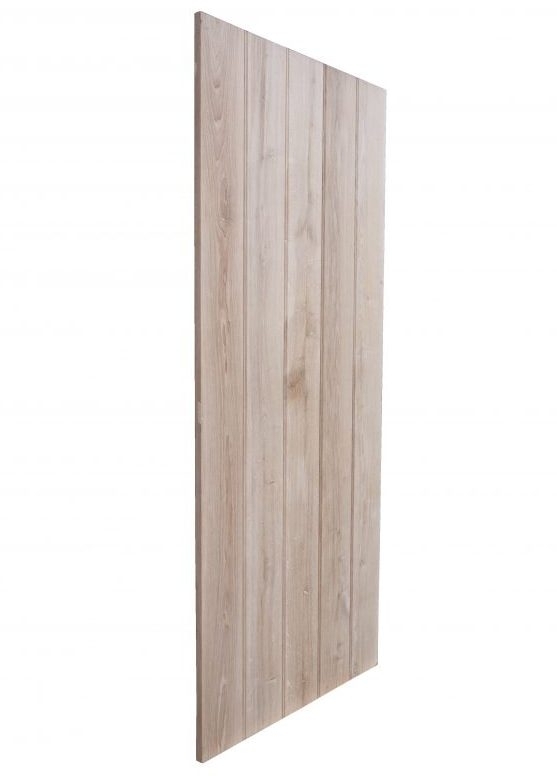 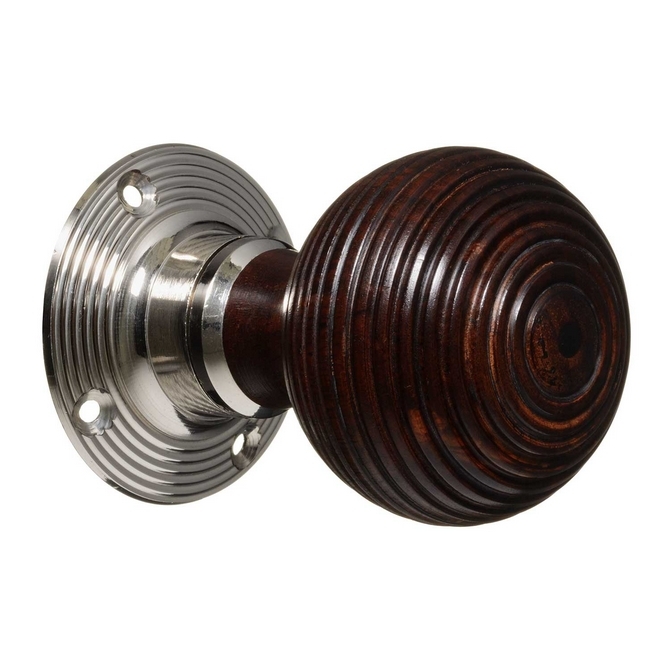 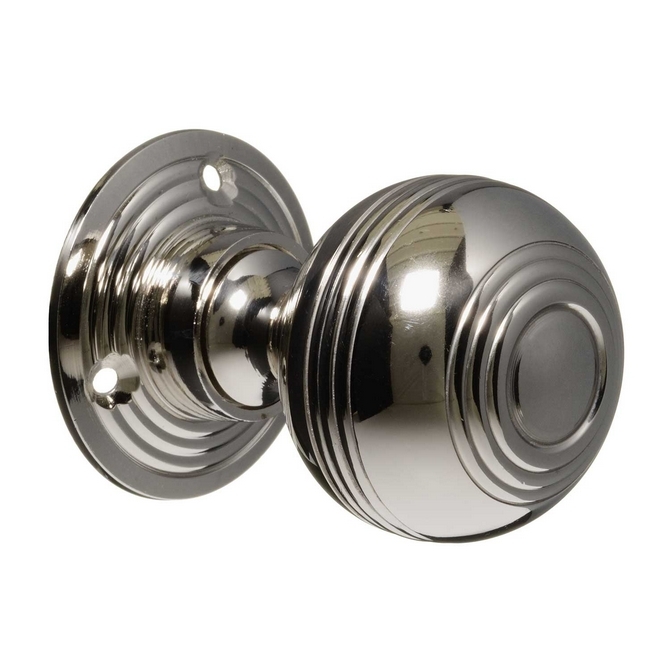 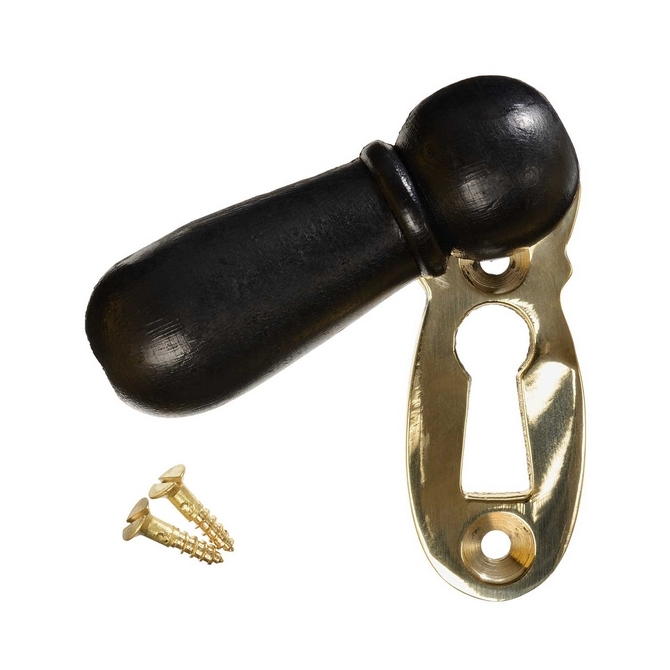 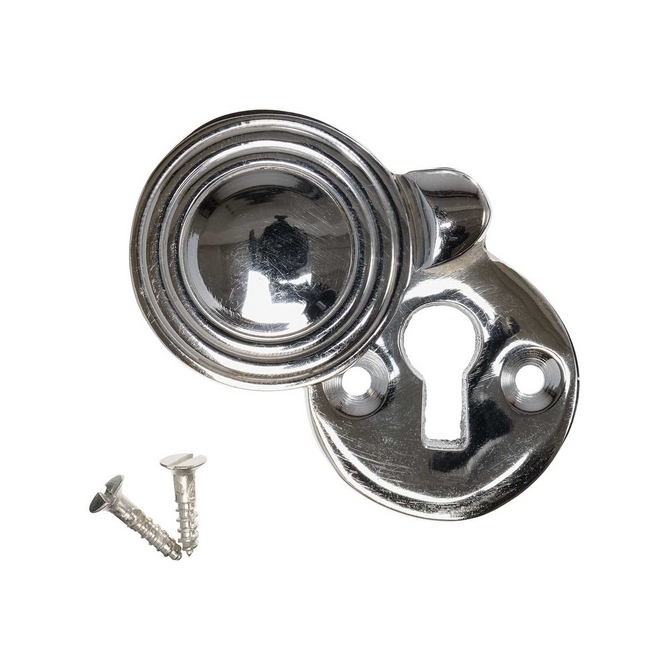 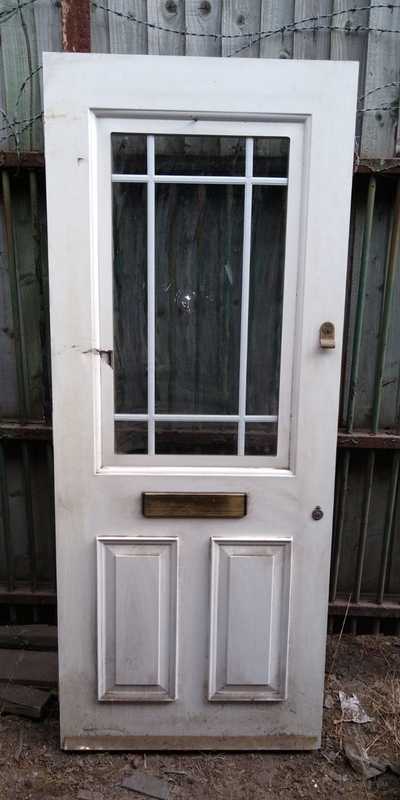 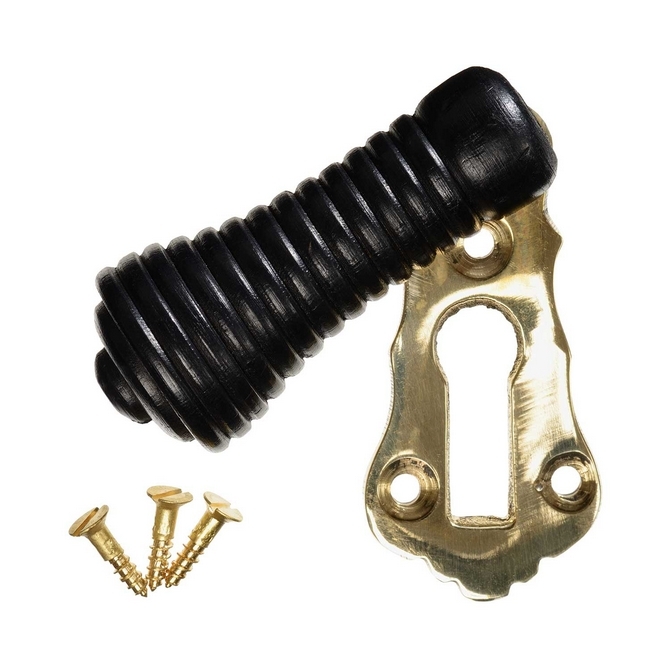 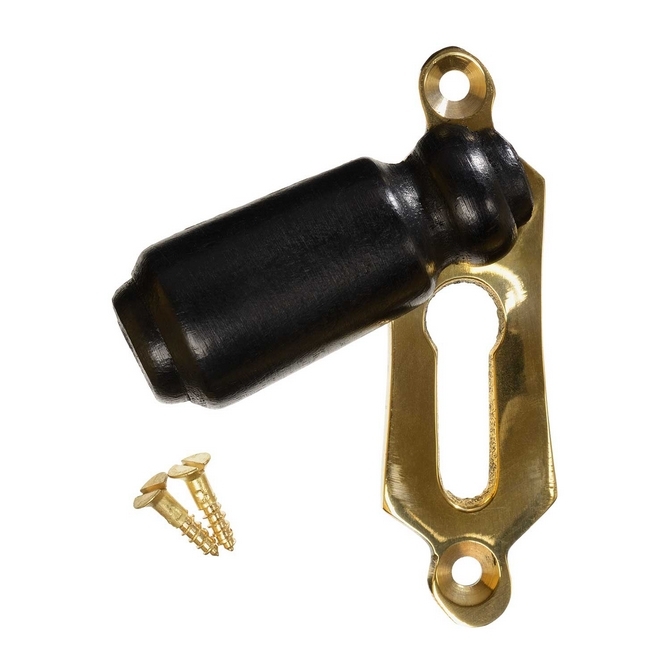 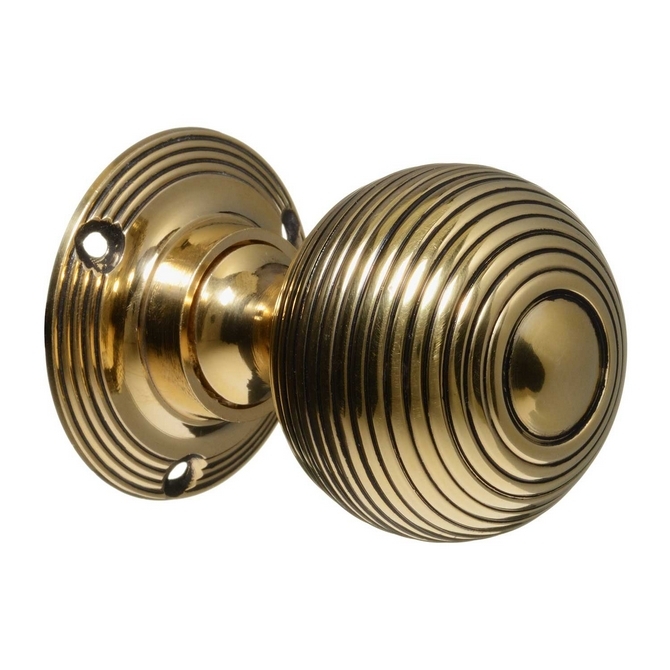 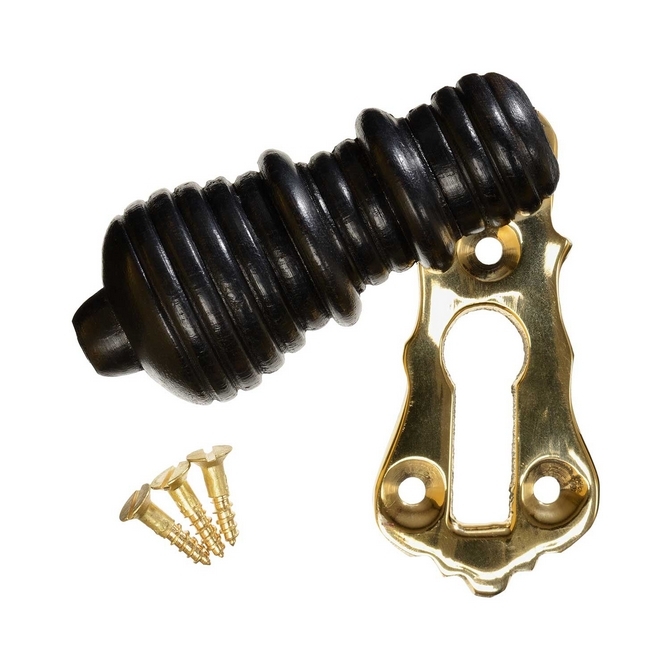 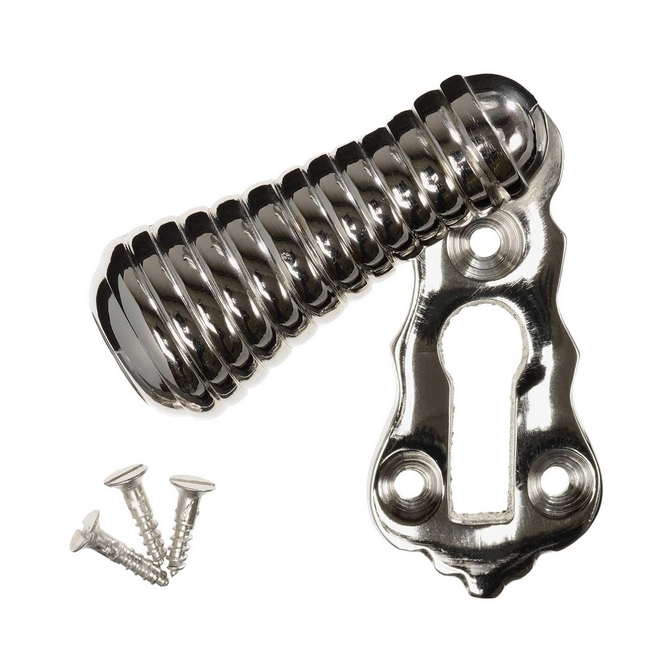 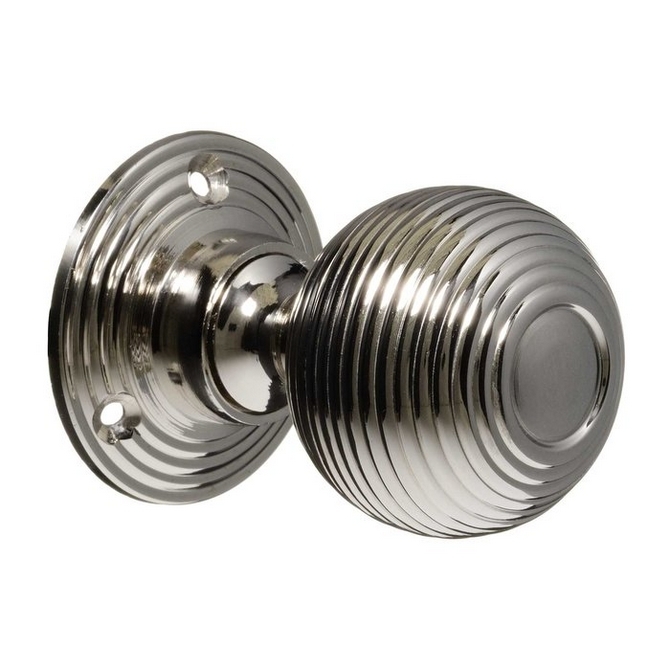 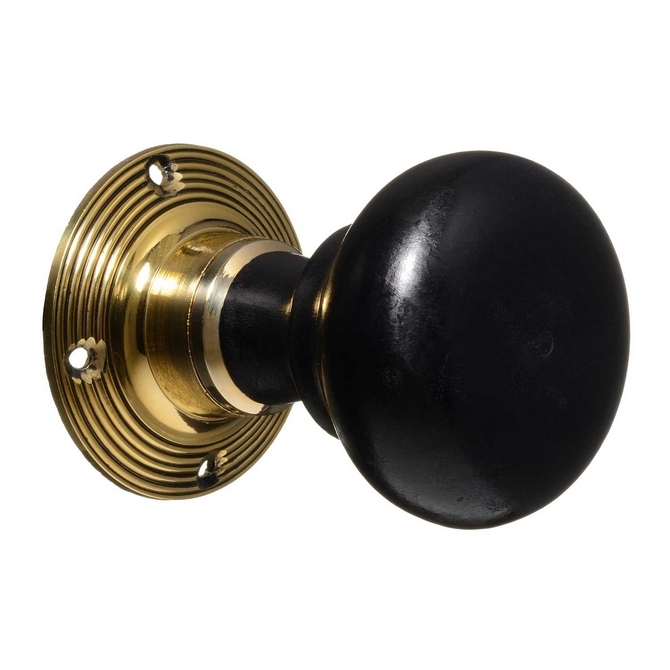 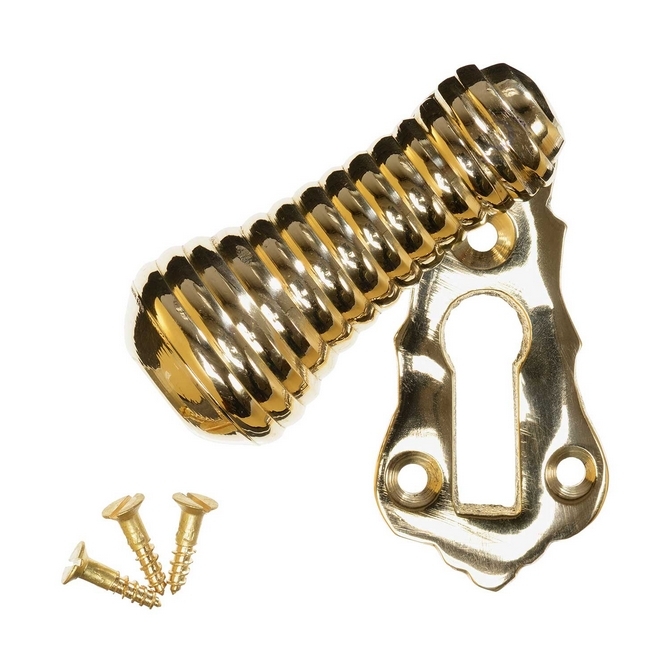 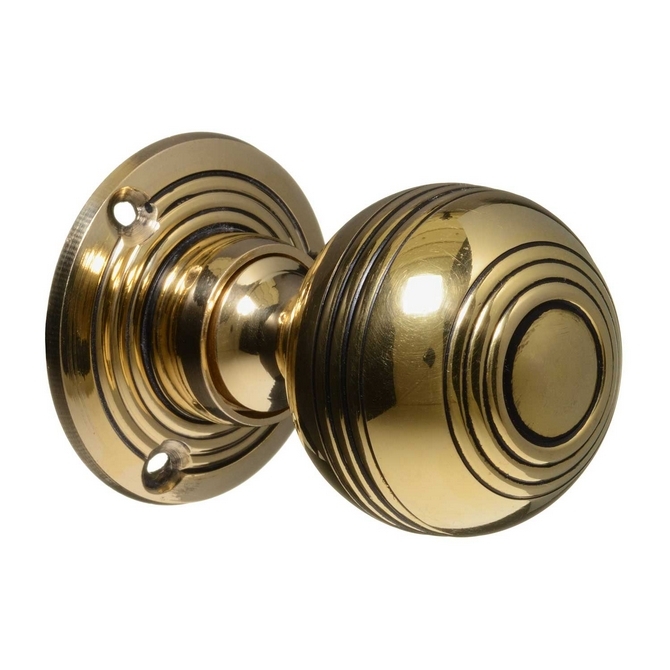 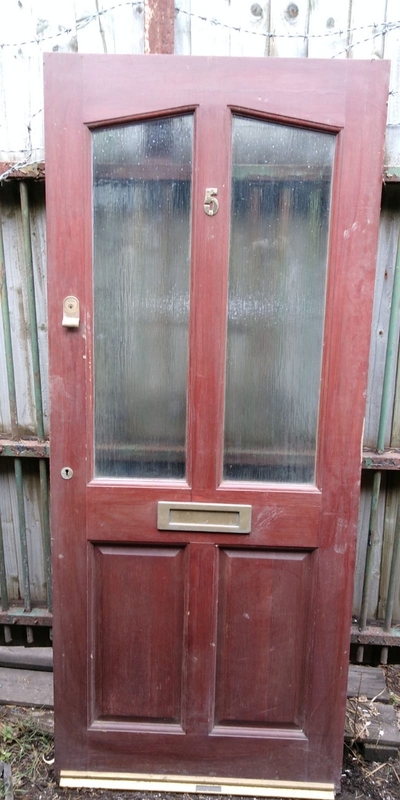 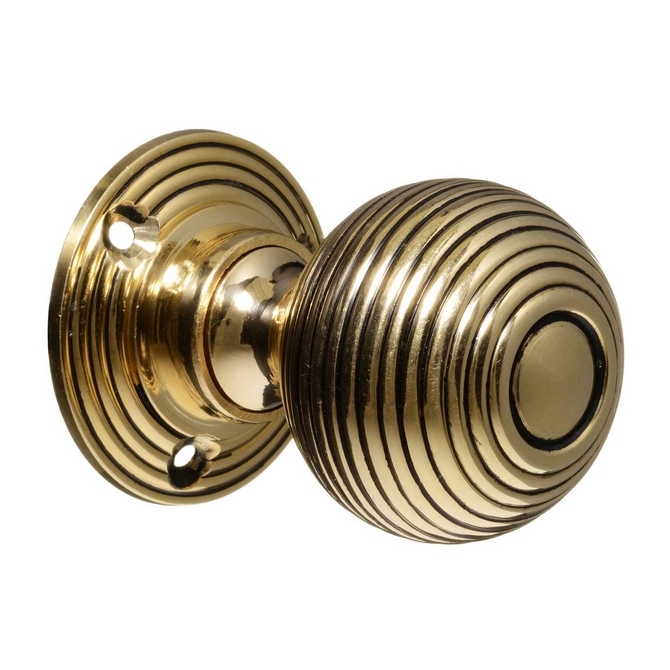 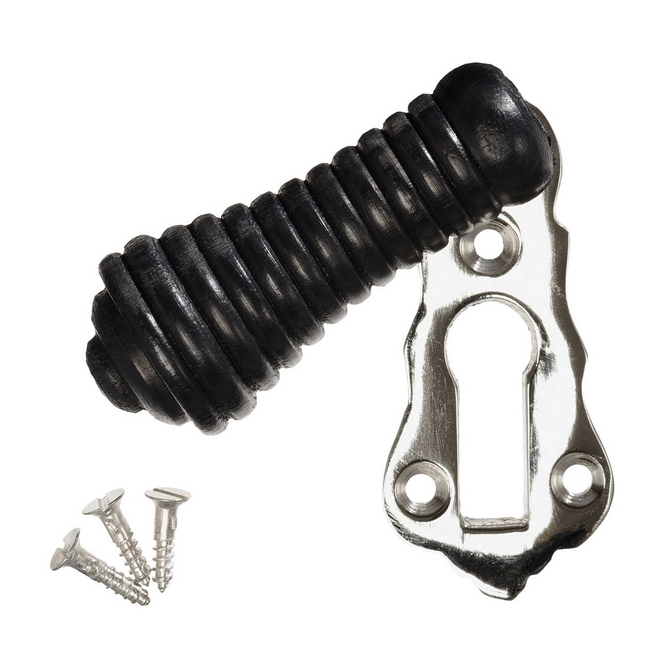 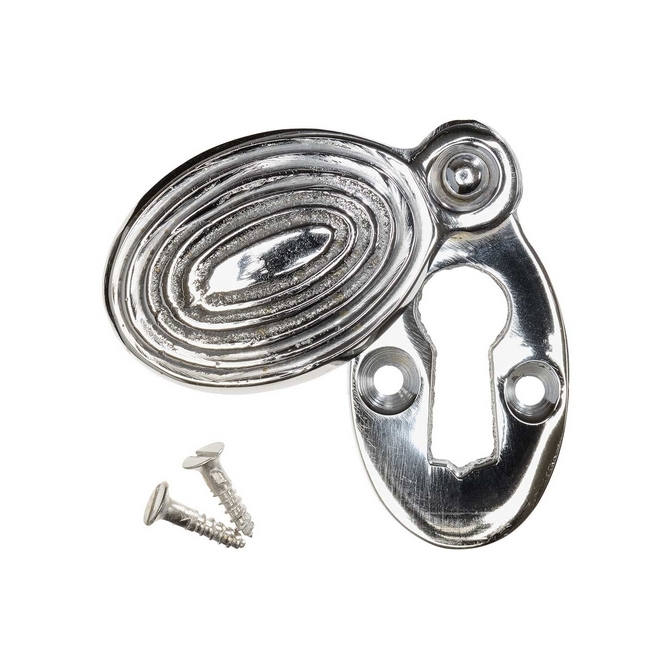 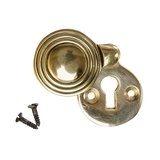 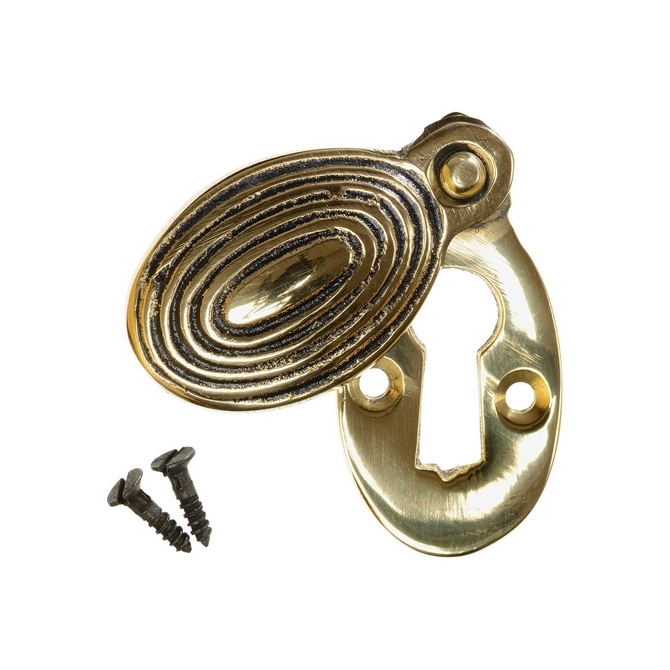 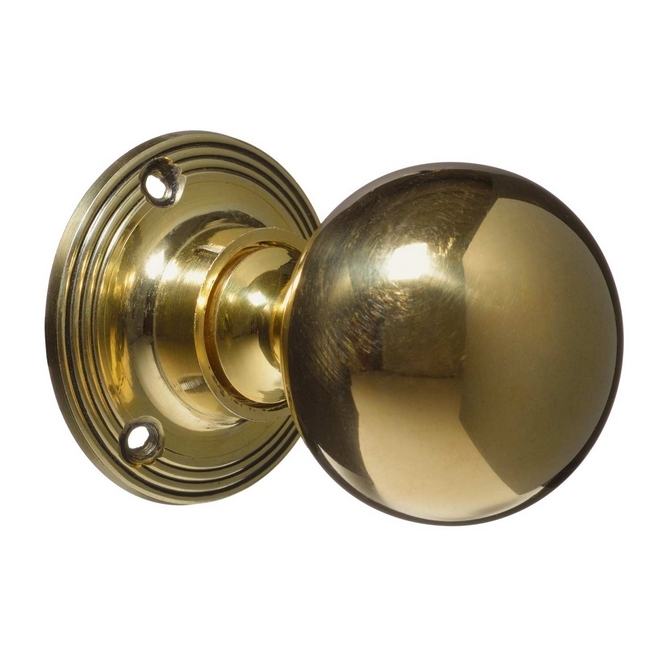 In addition we stock door accessories; finger plates, door pediments, frames, architrave, door handles and pilasters.